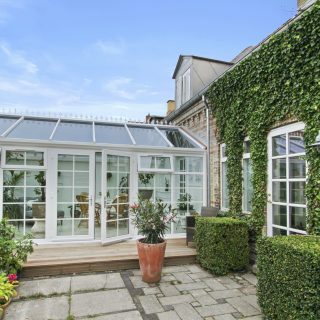 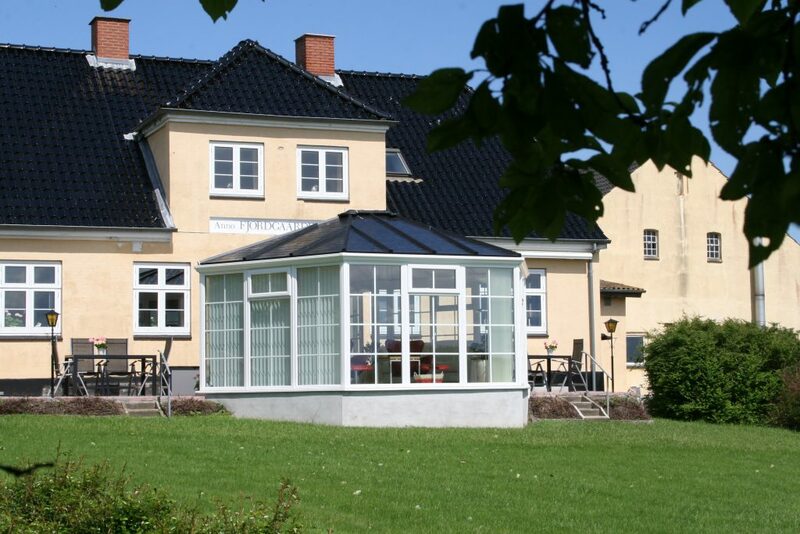 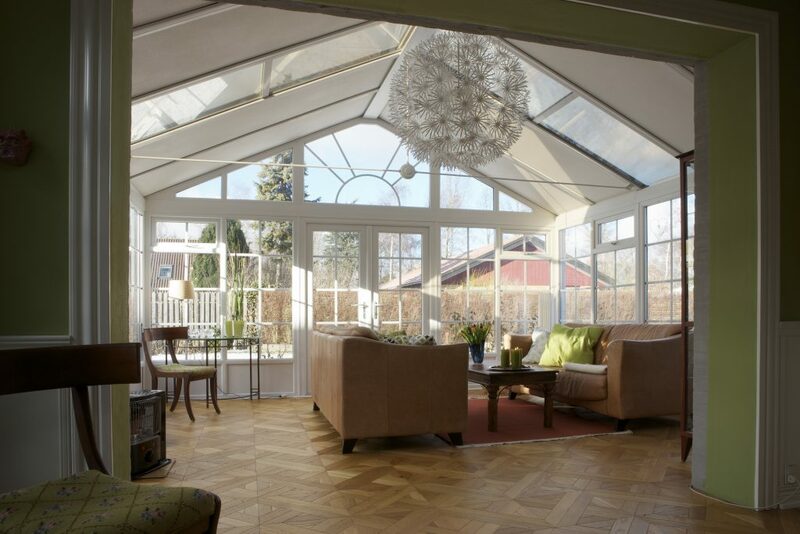 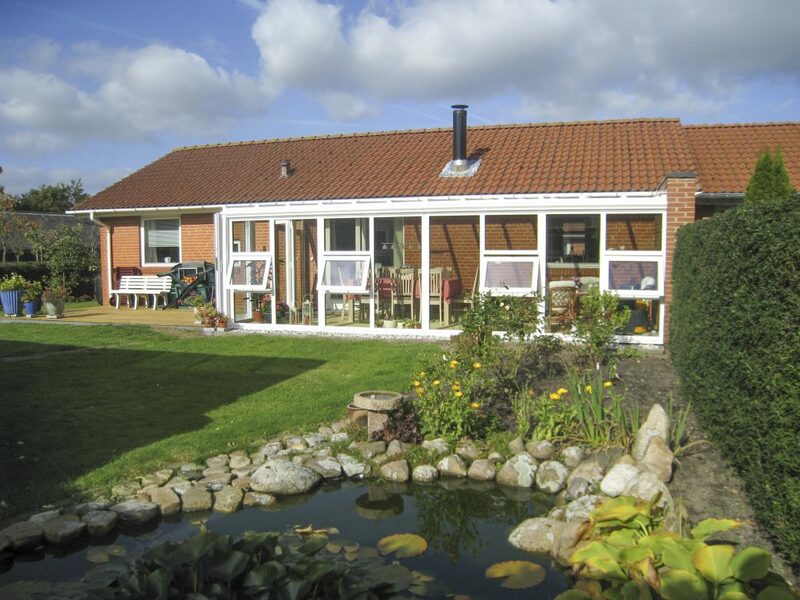 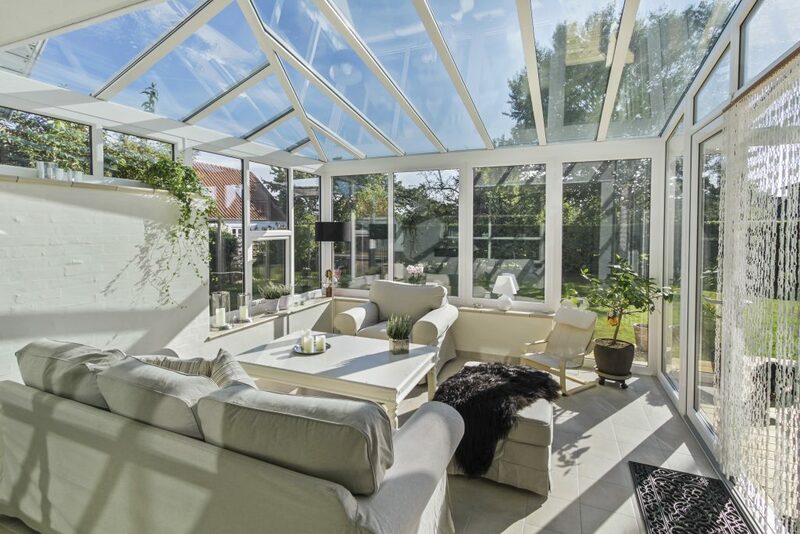 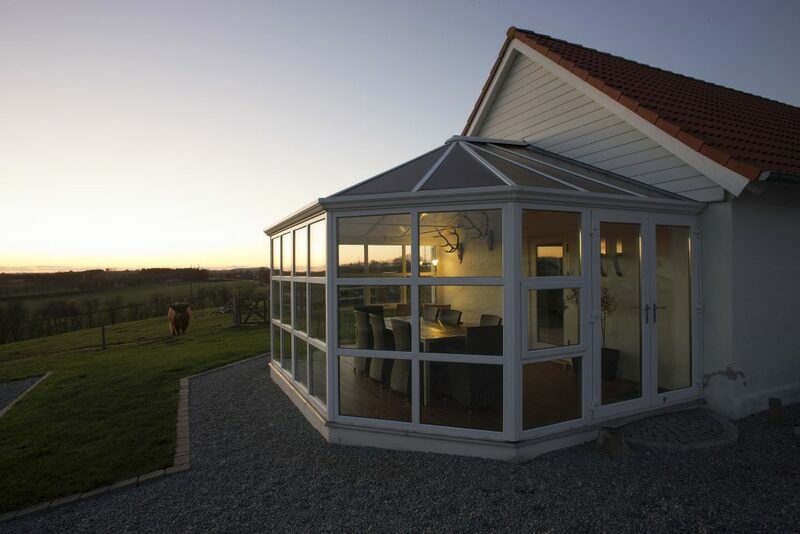 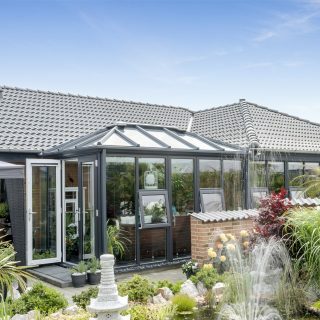 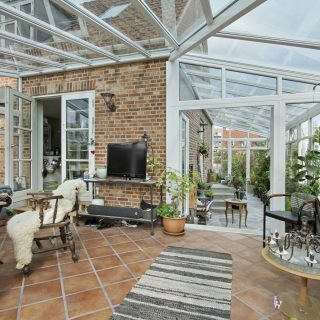 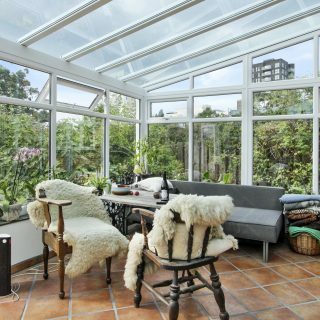 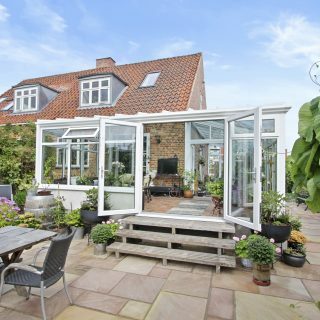 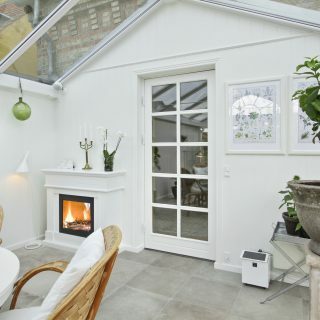 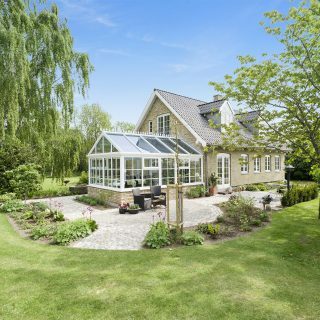 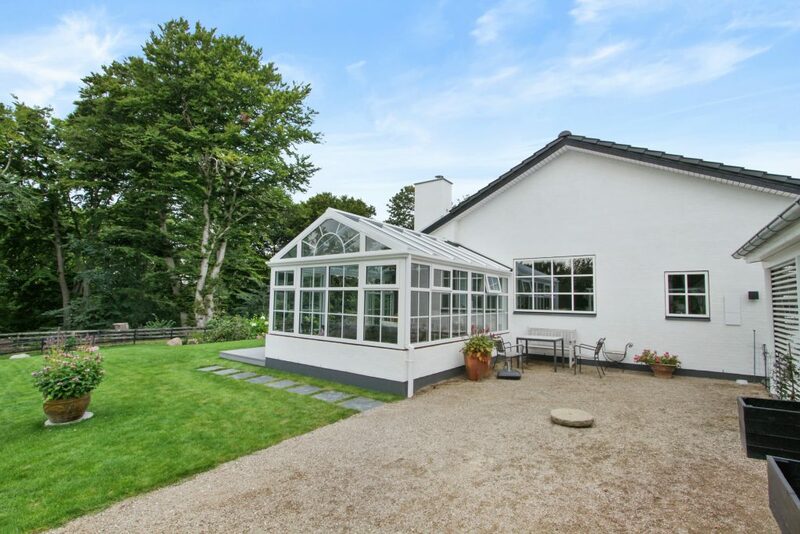 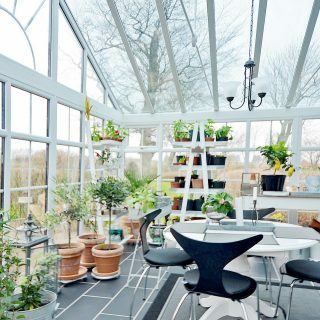 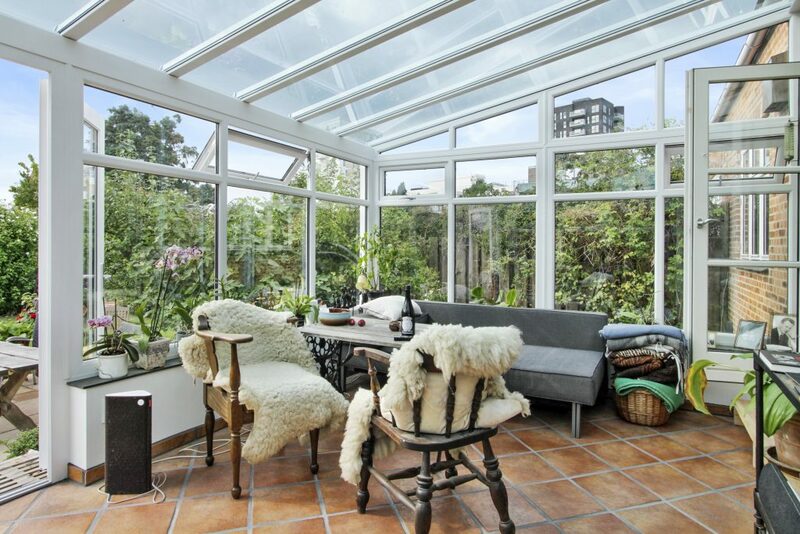 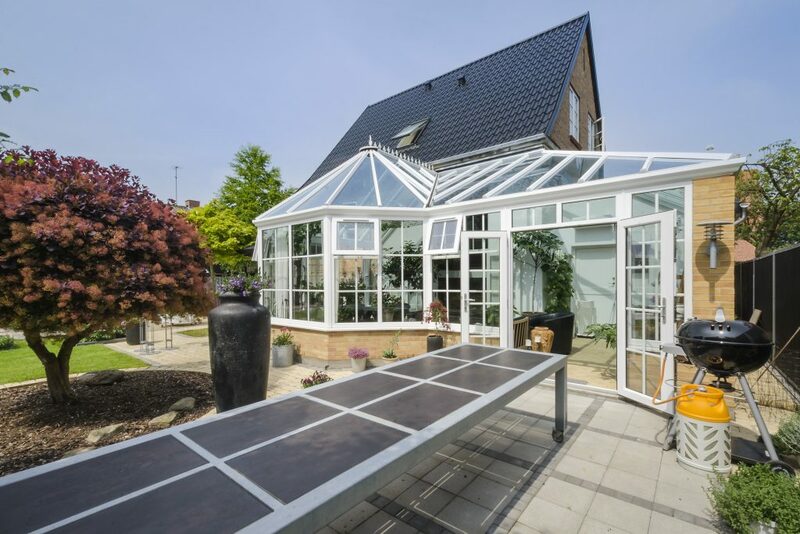 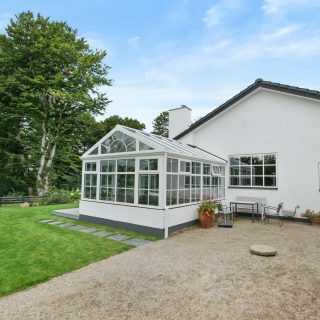 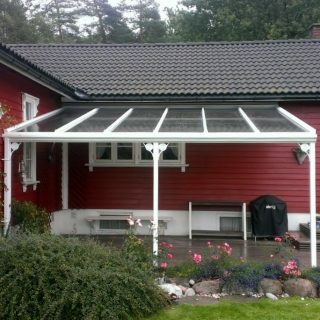 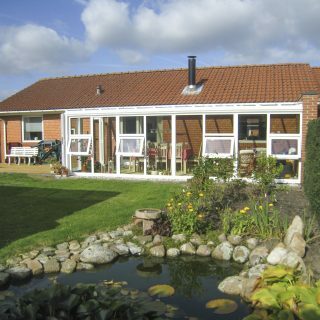 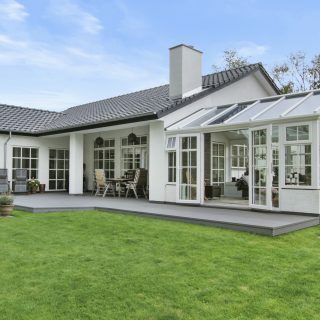 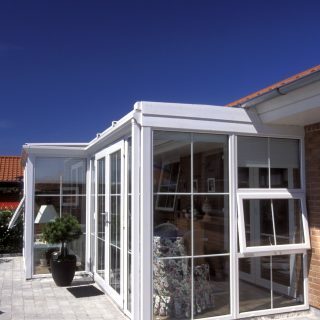 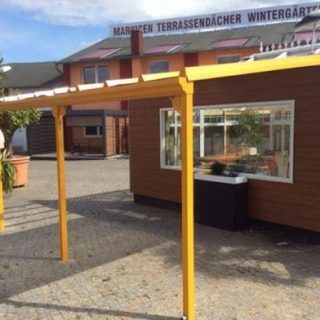 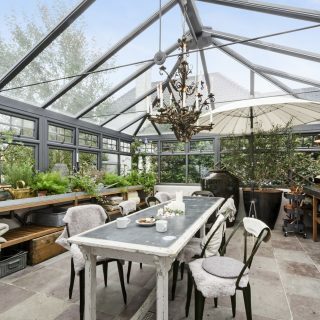 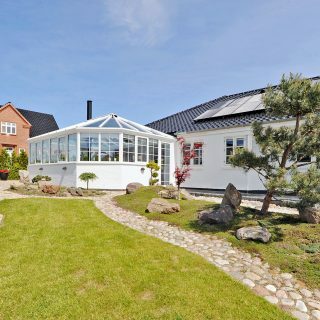 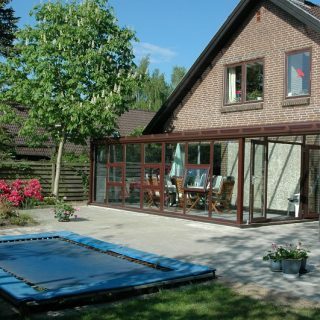 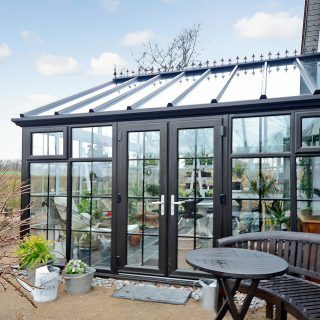 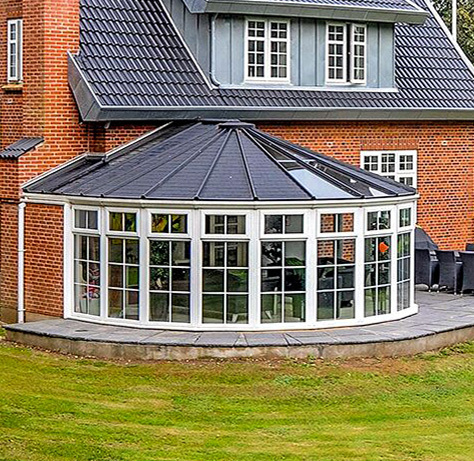 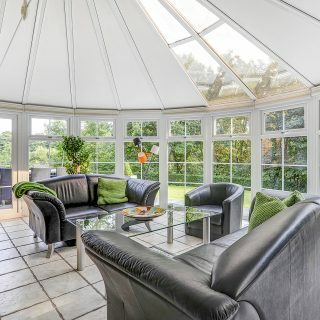 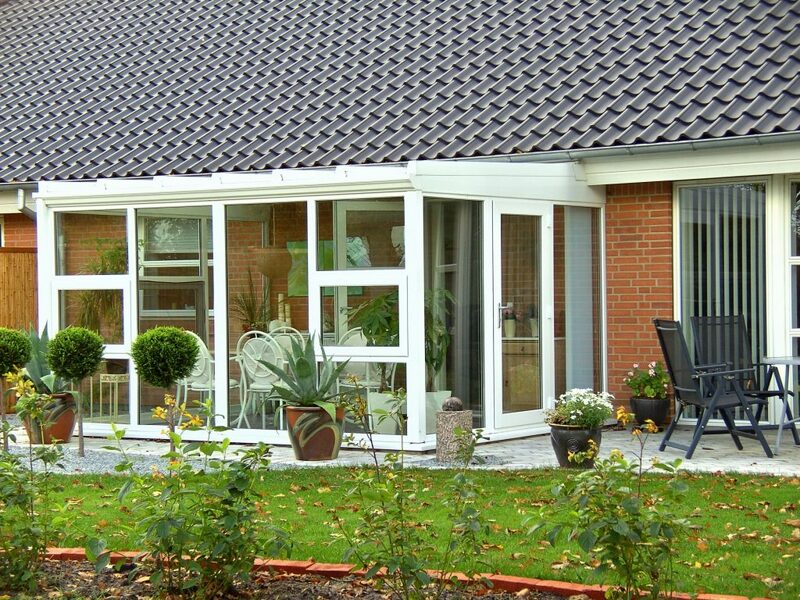 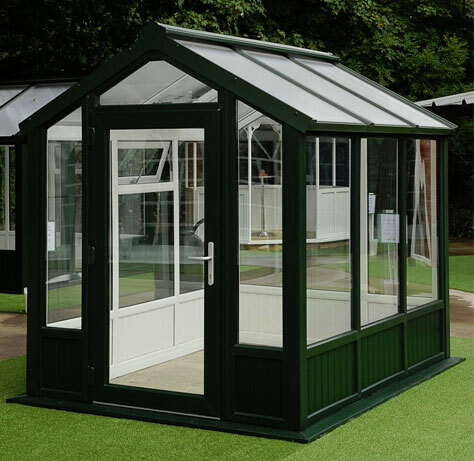 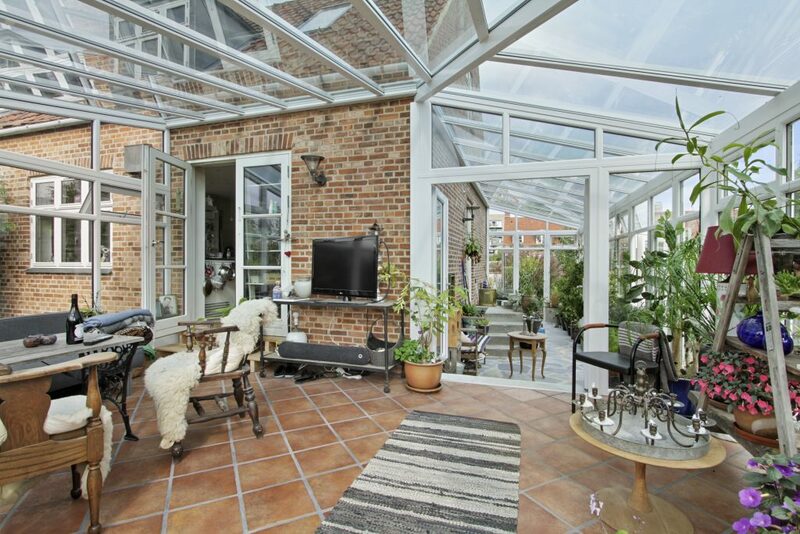 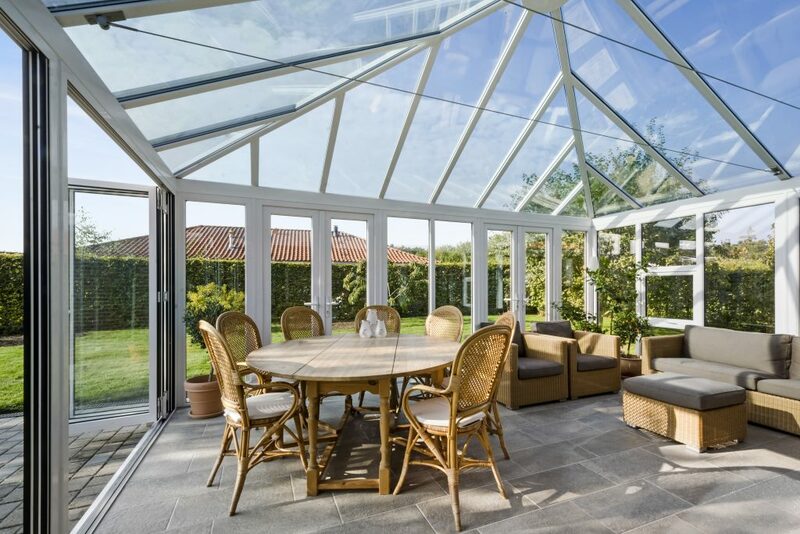 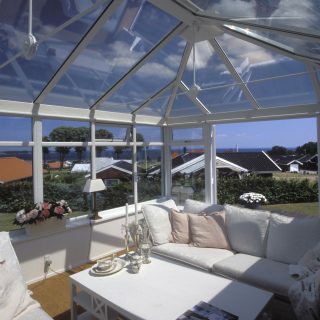 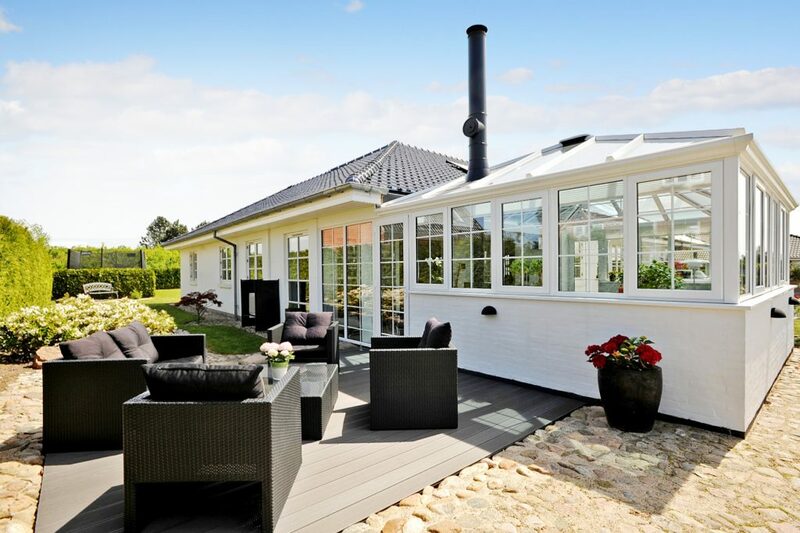 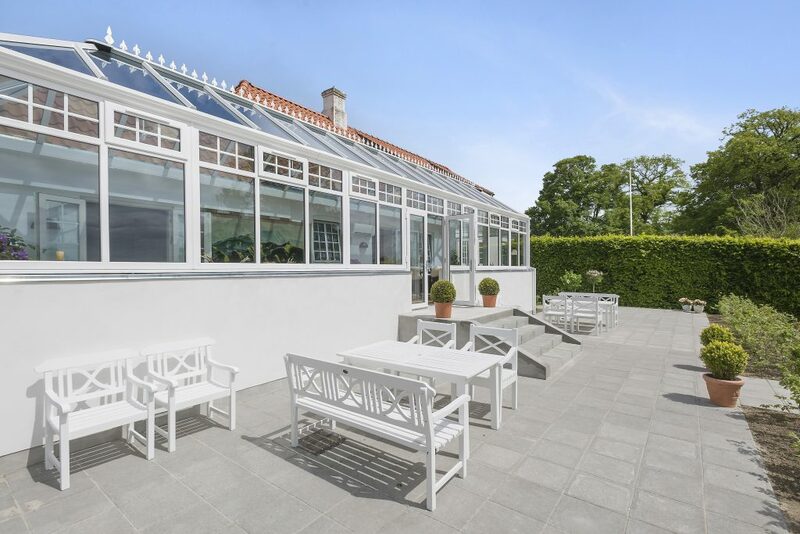 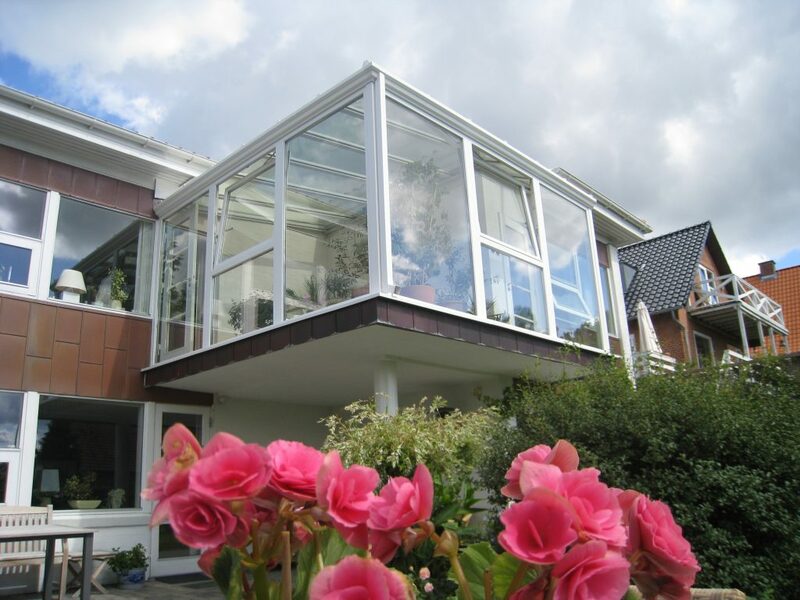 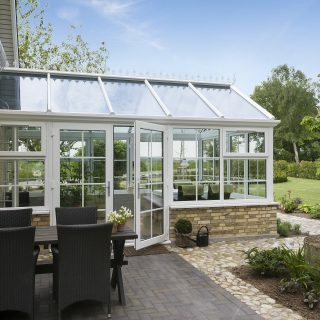 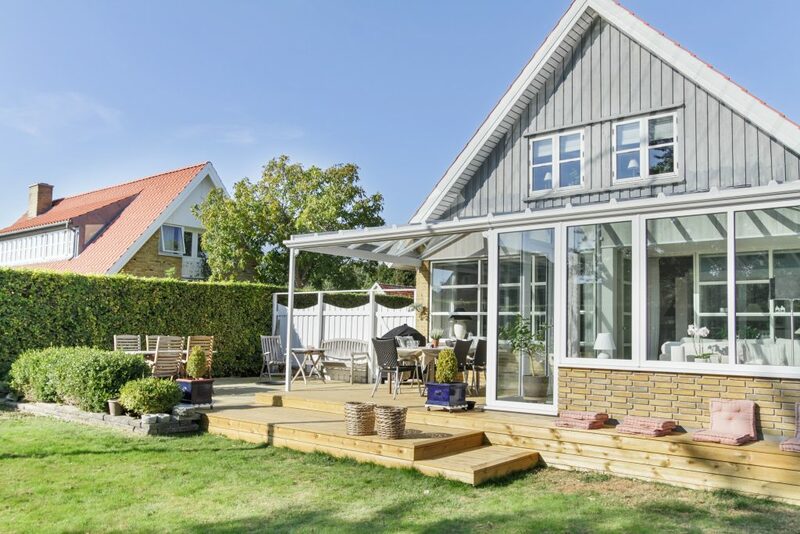 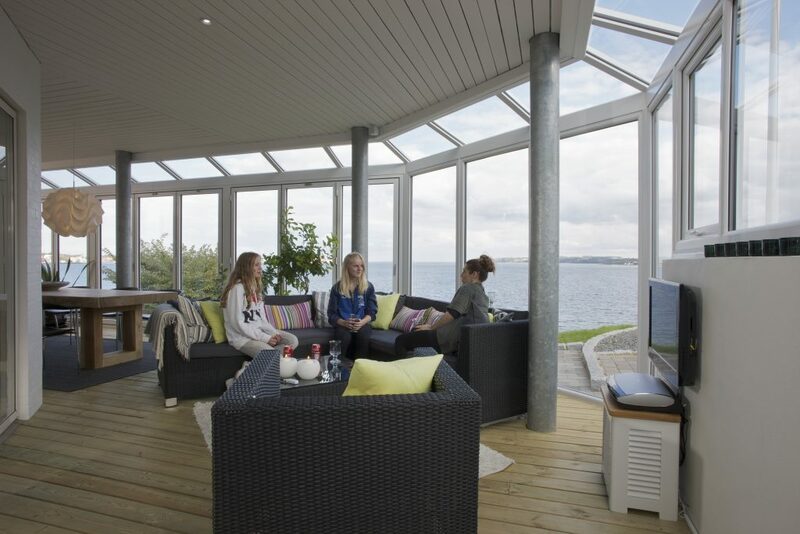 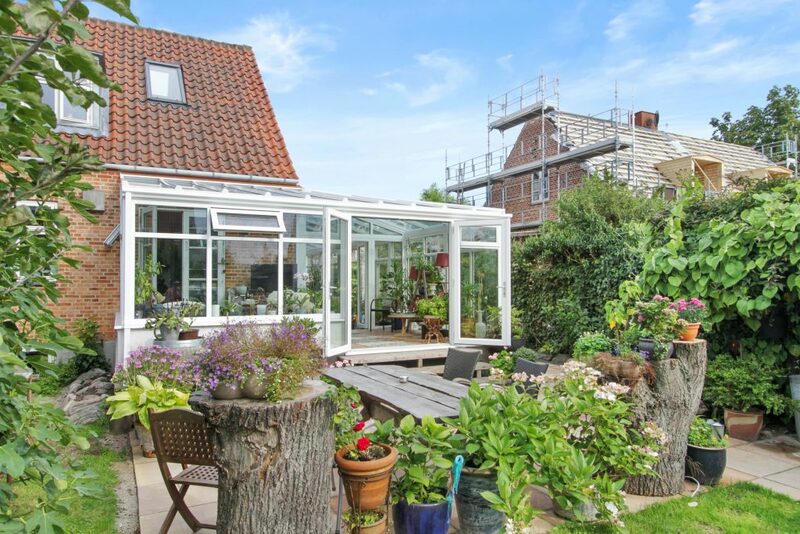 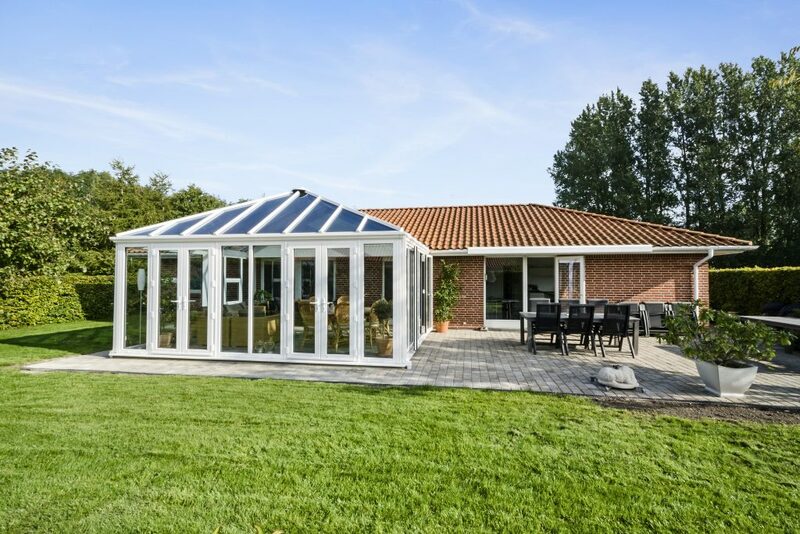 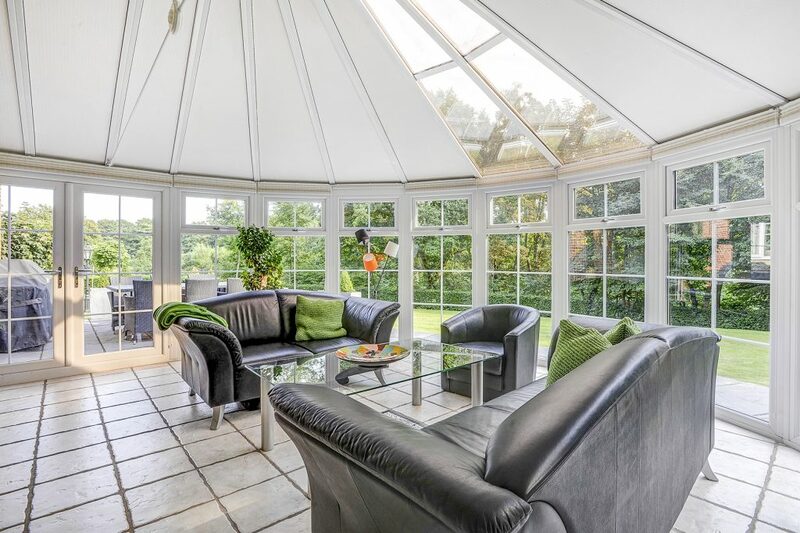 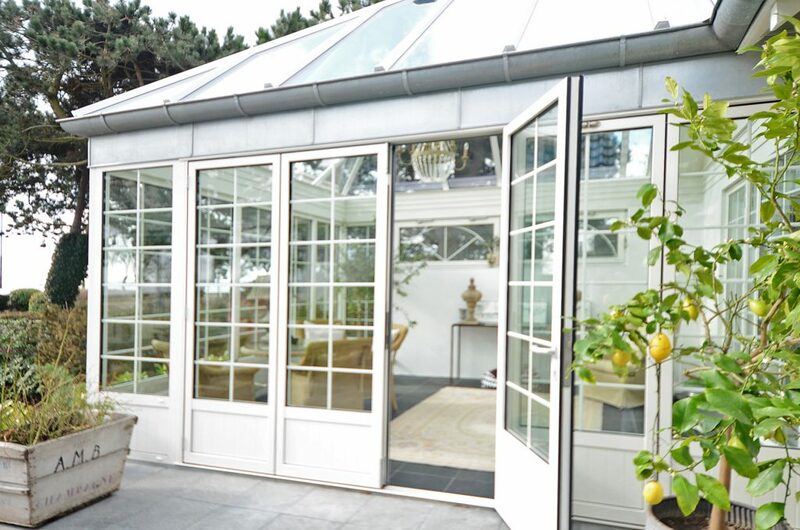 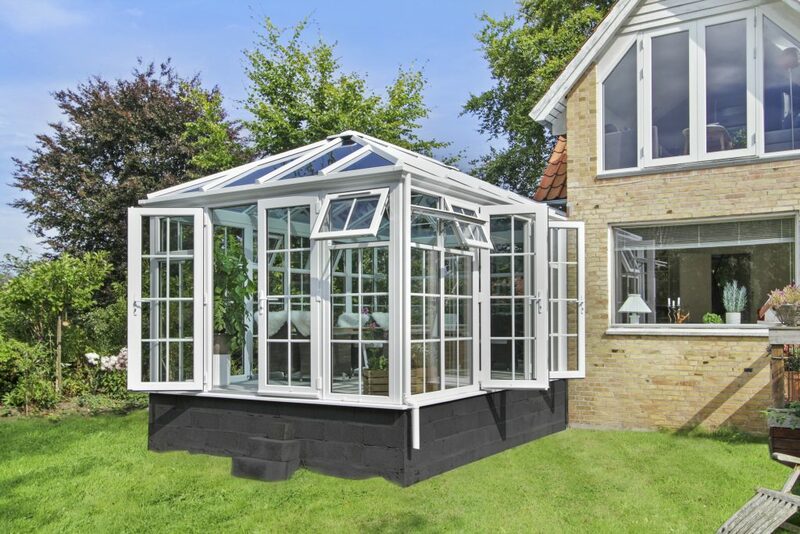 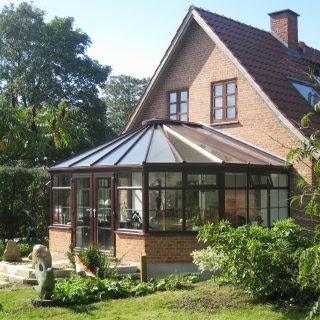 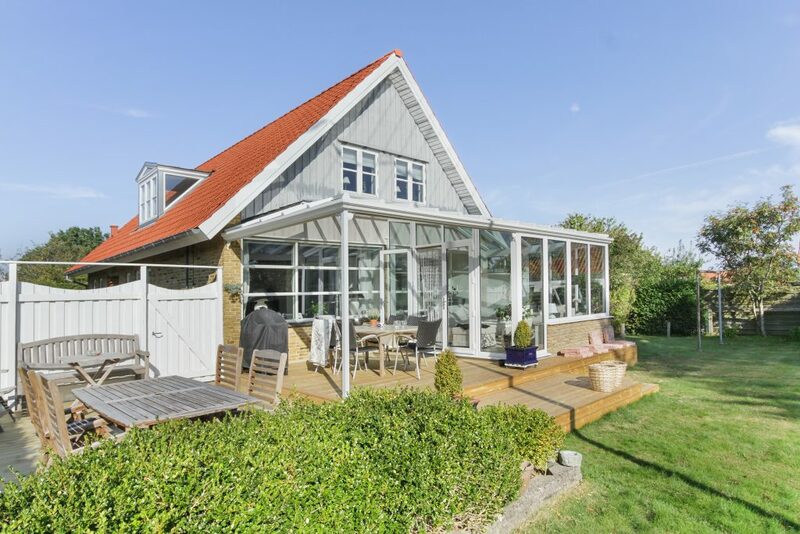 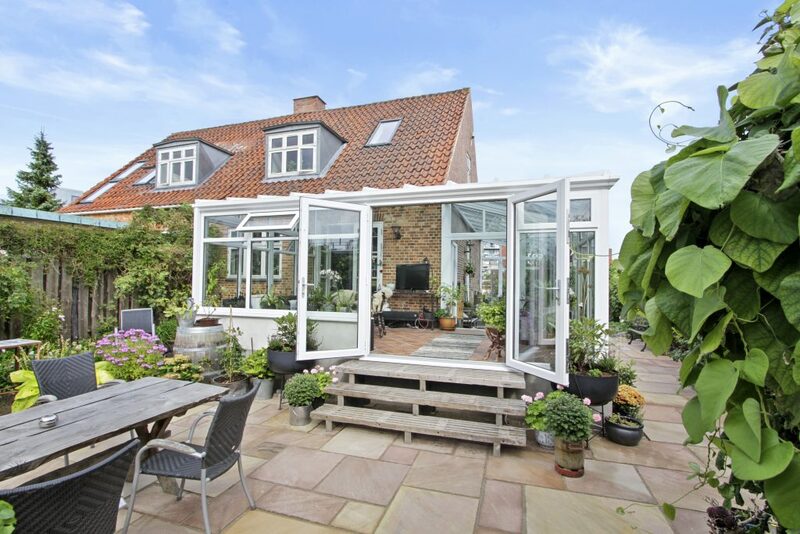 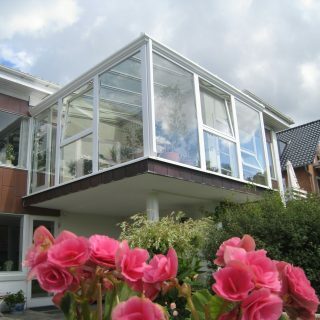 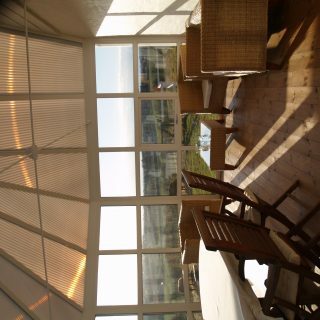 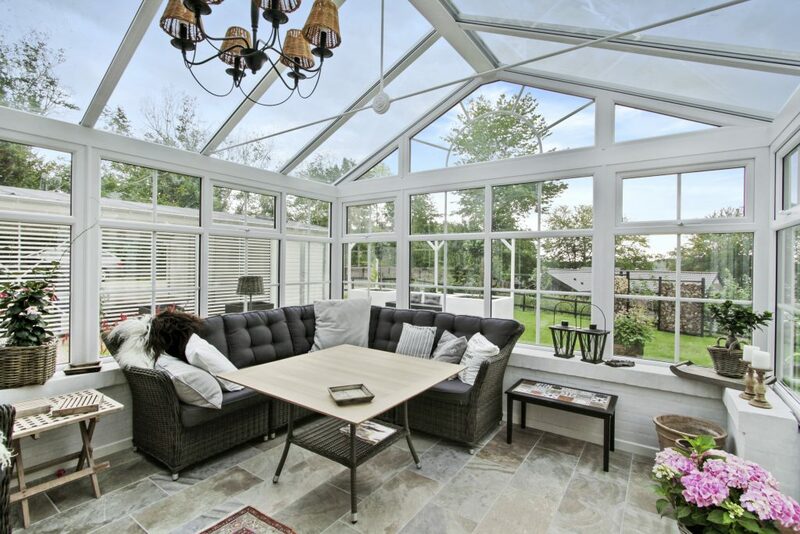 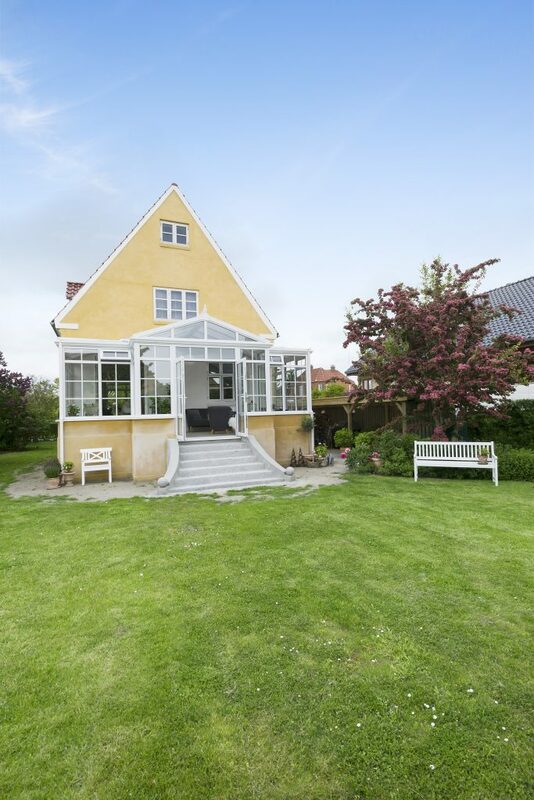 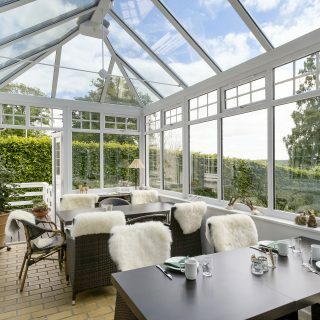 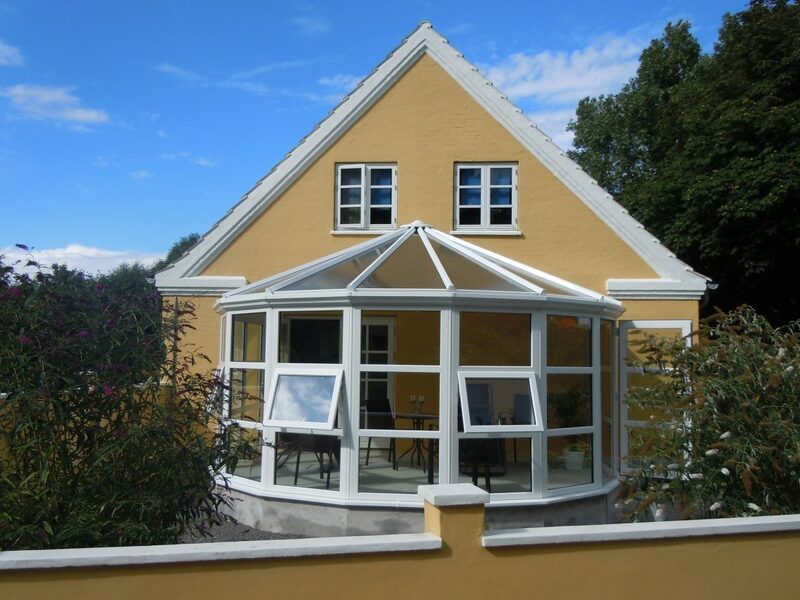 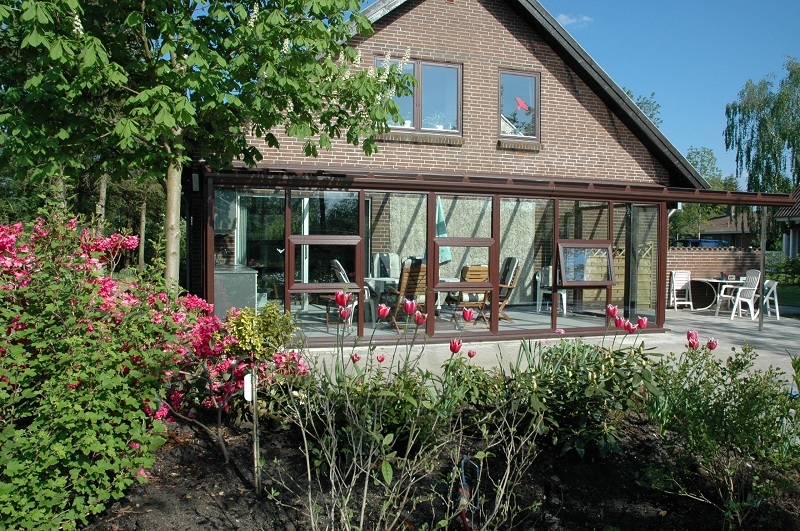 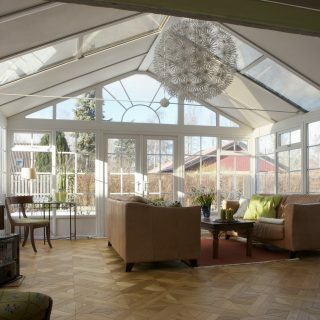 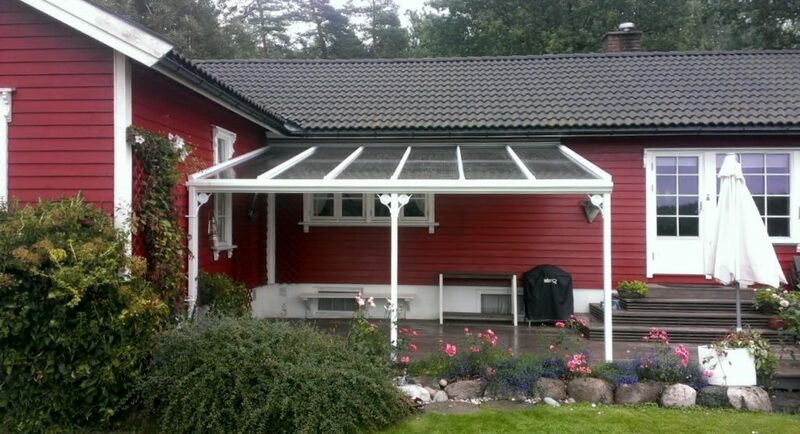 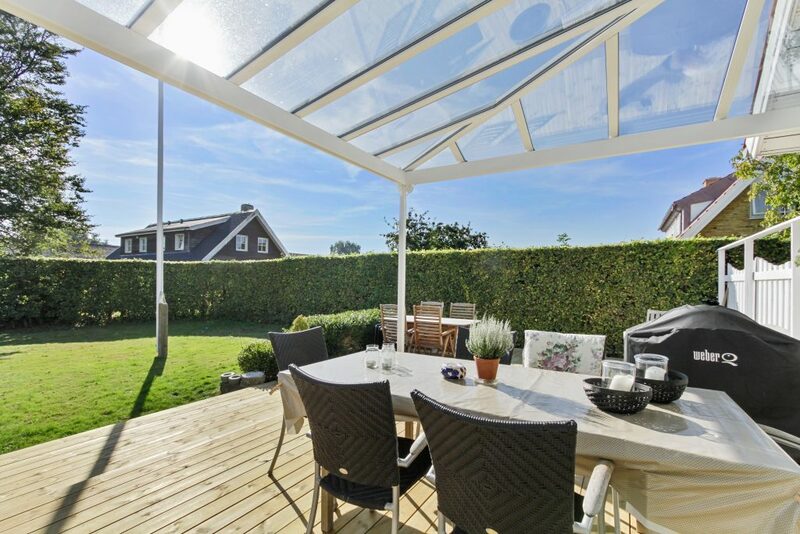 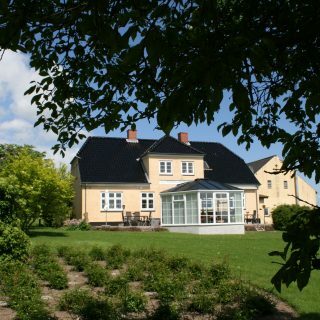 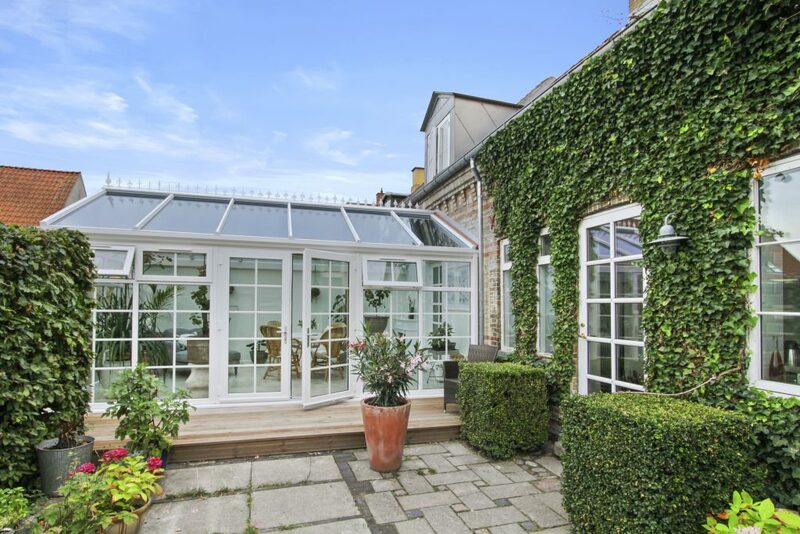 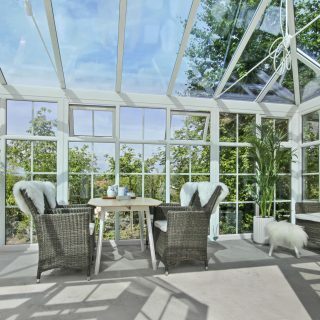 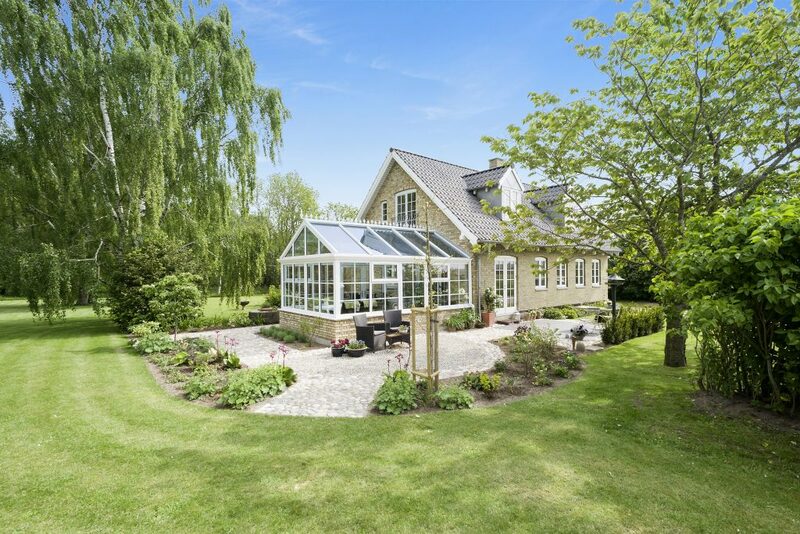 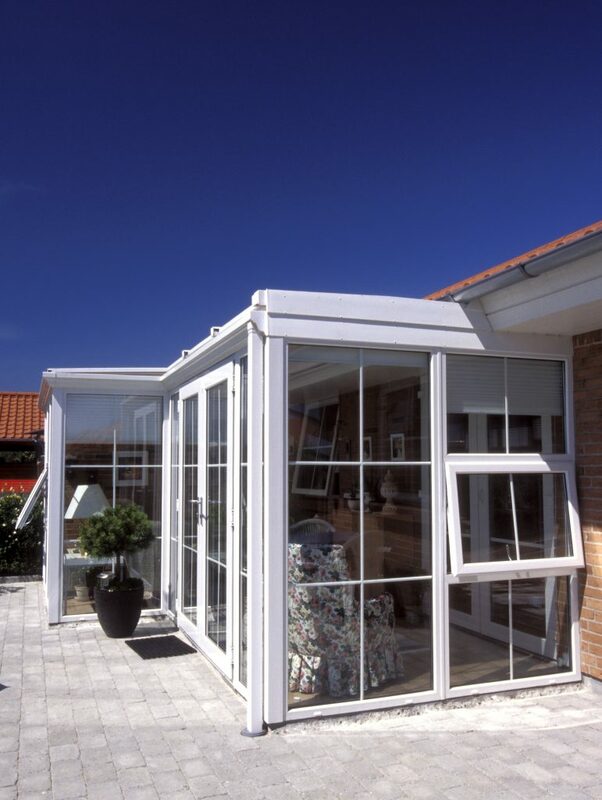 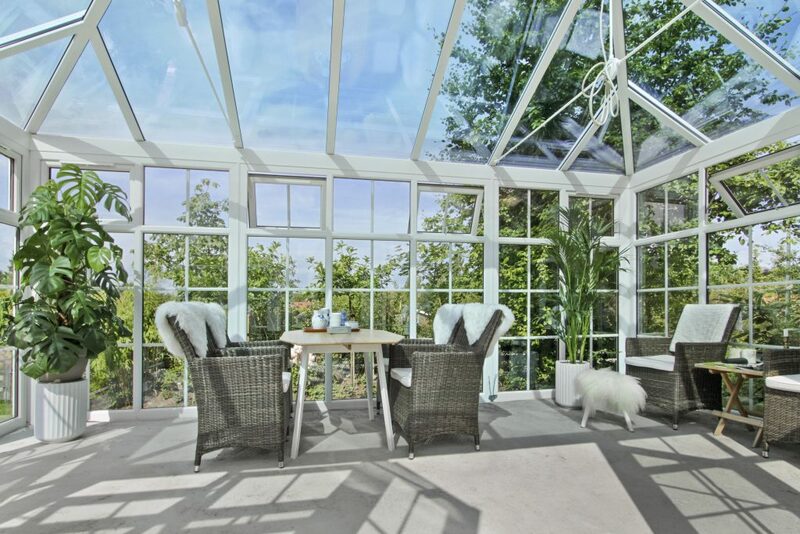 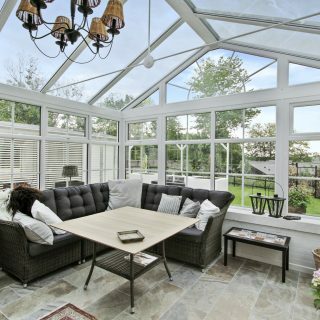 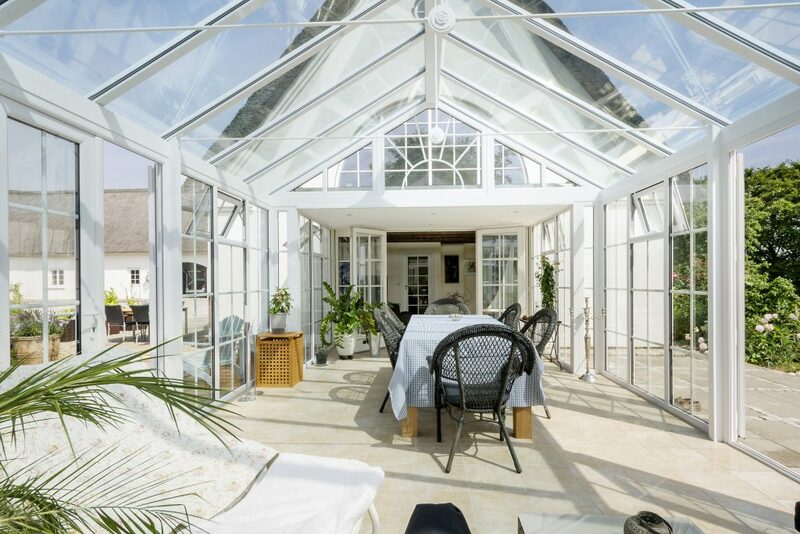 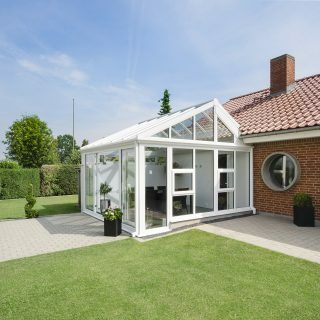 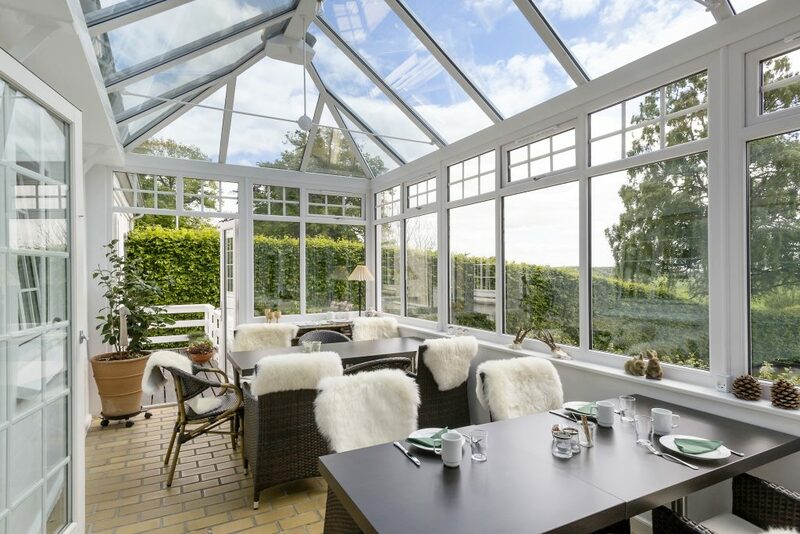 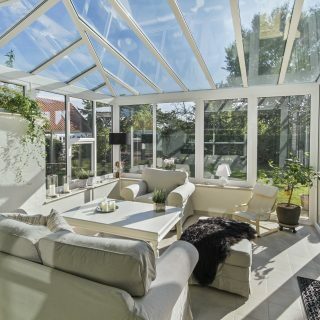 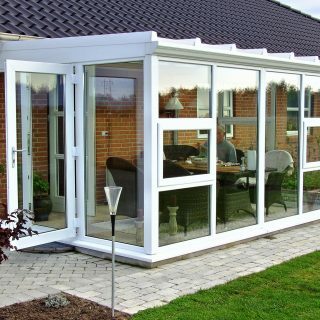 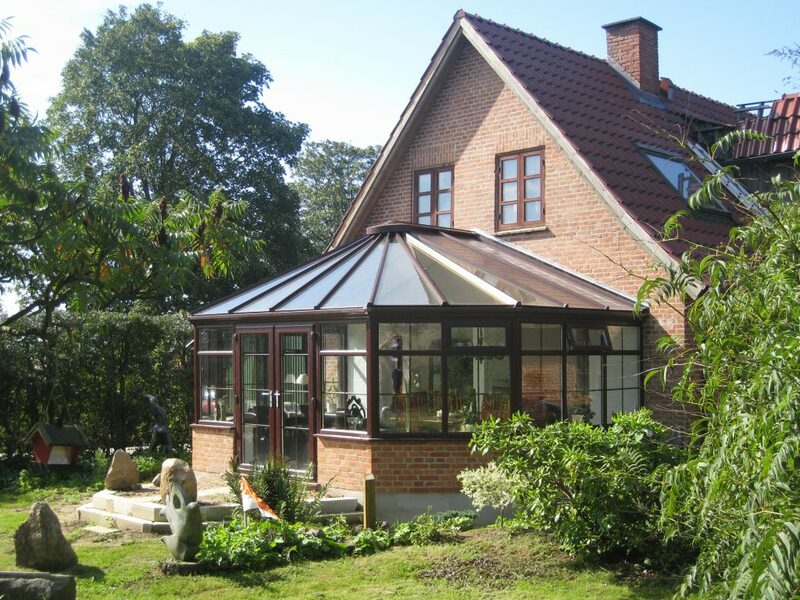 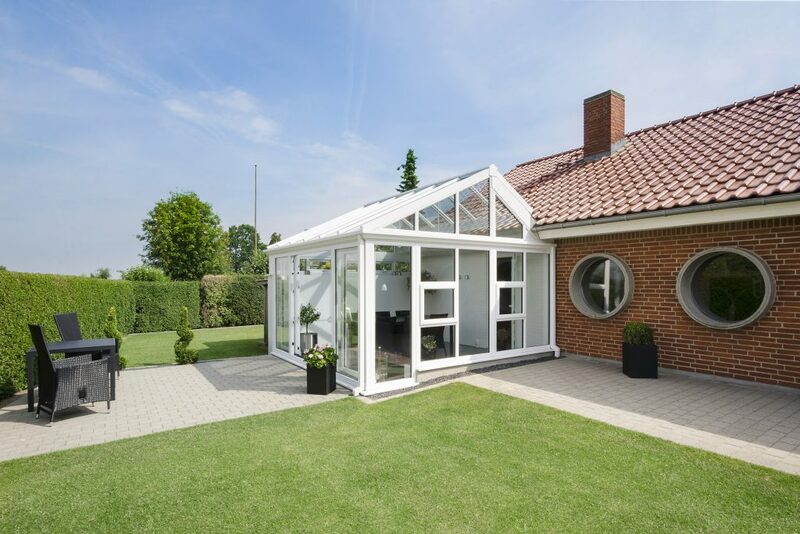 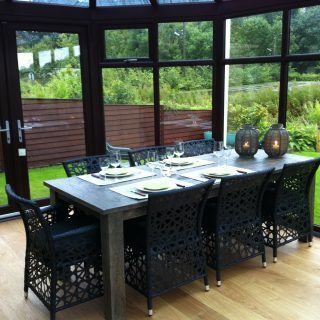 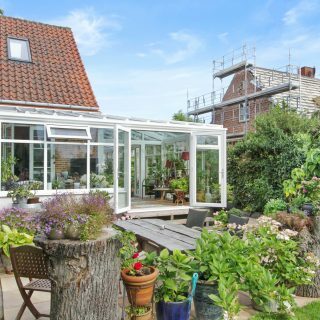 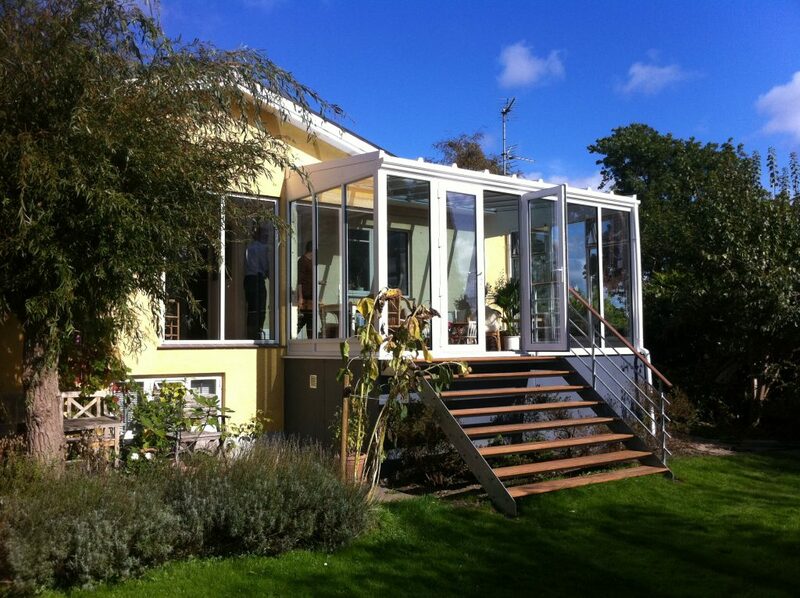 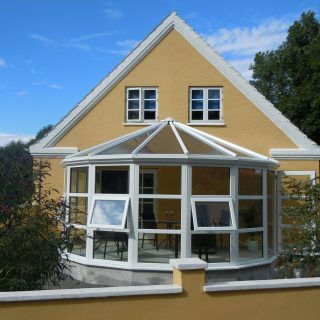 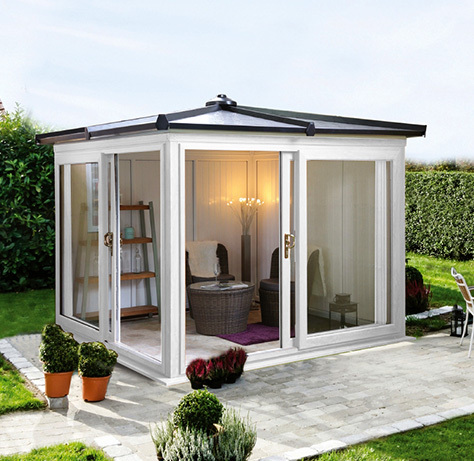 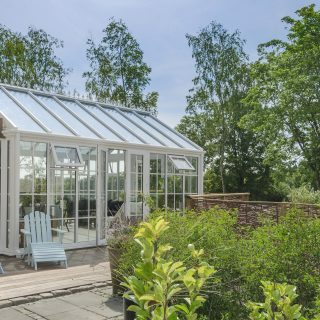 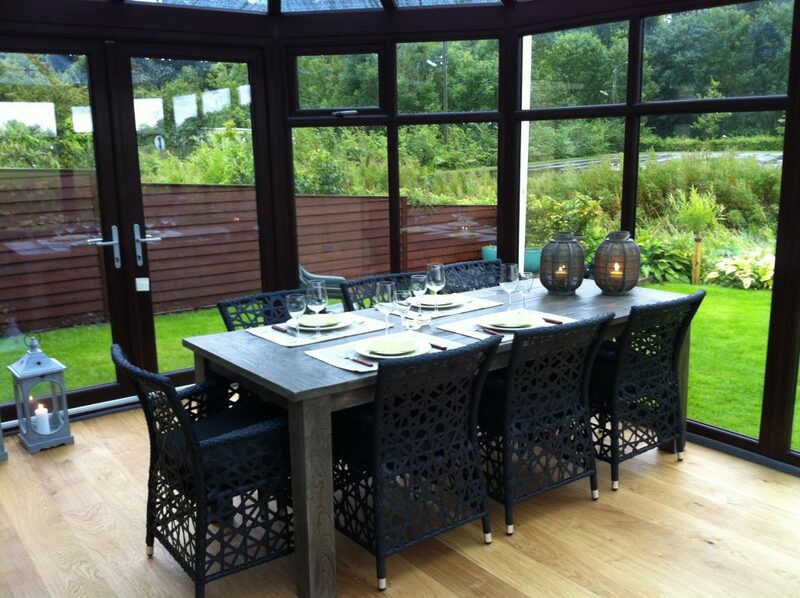 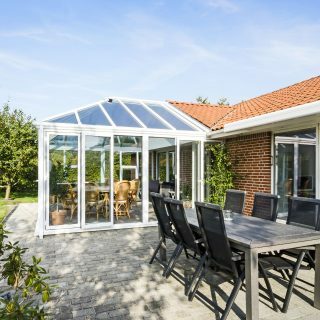 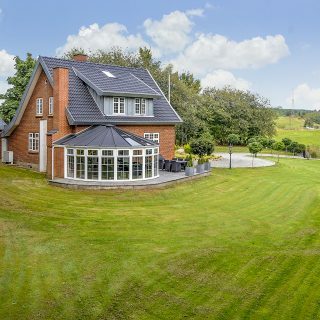 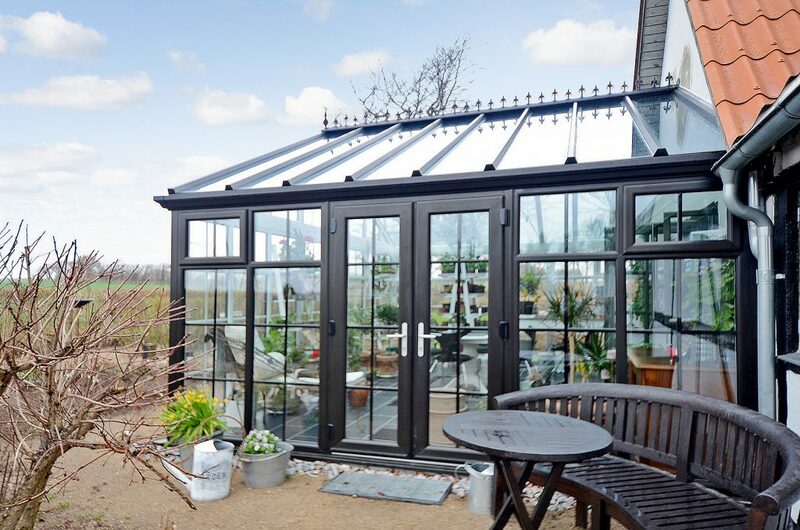 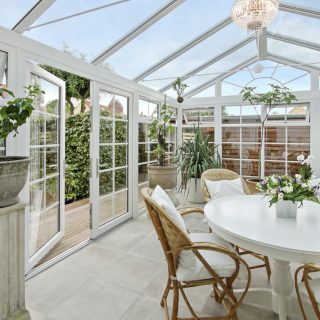 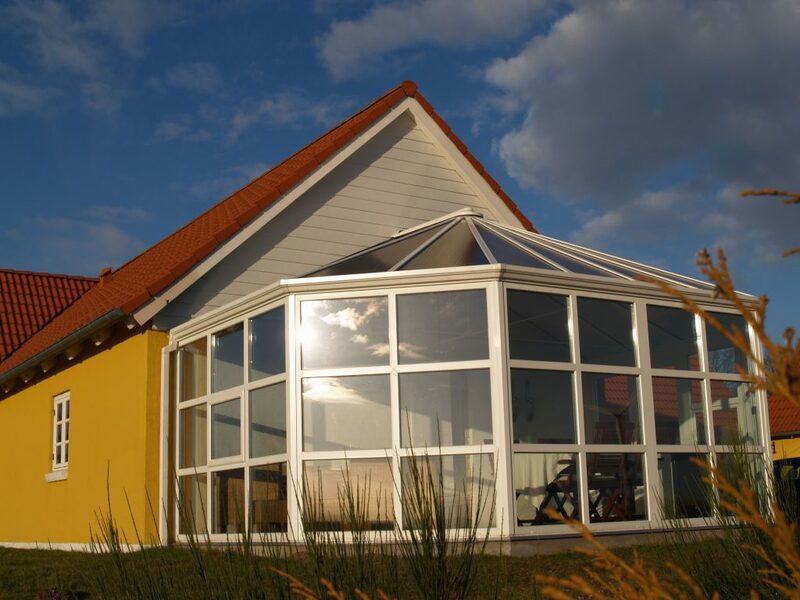 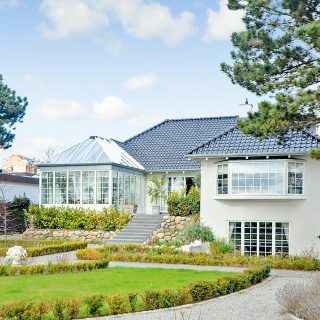 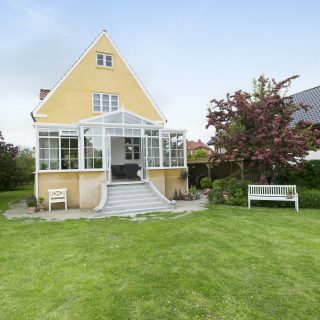 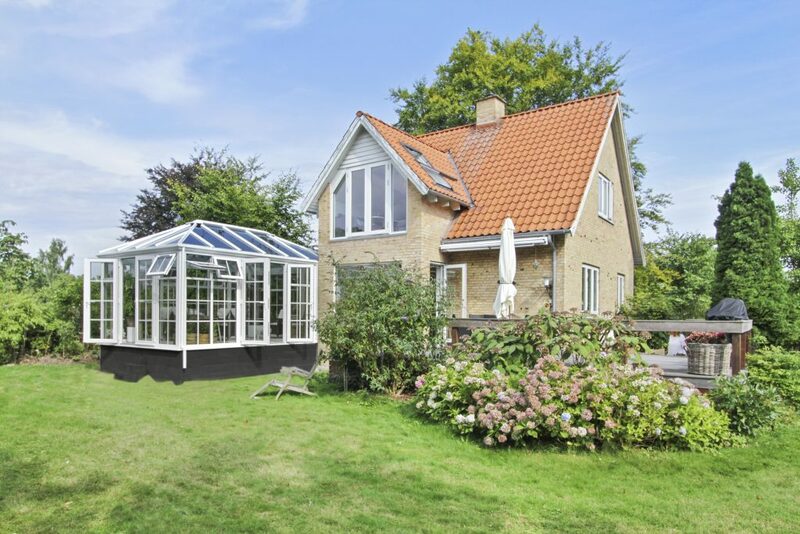 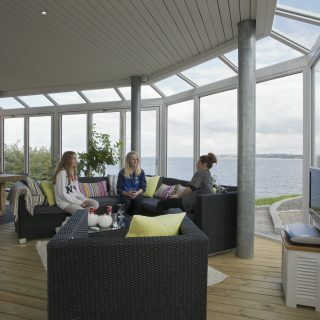 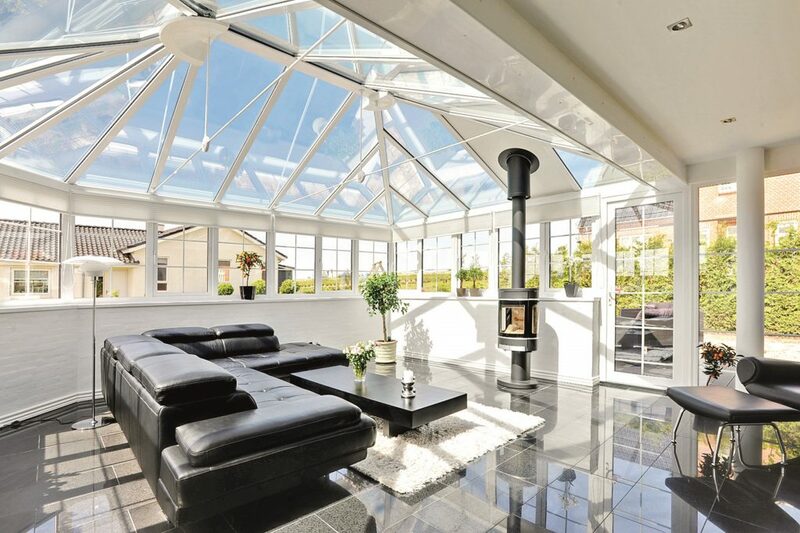 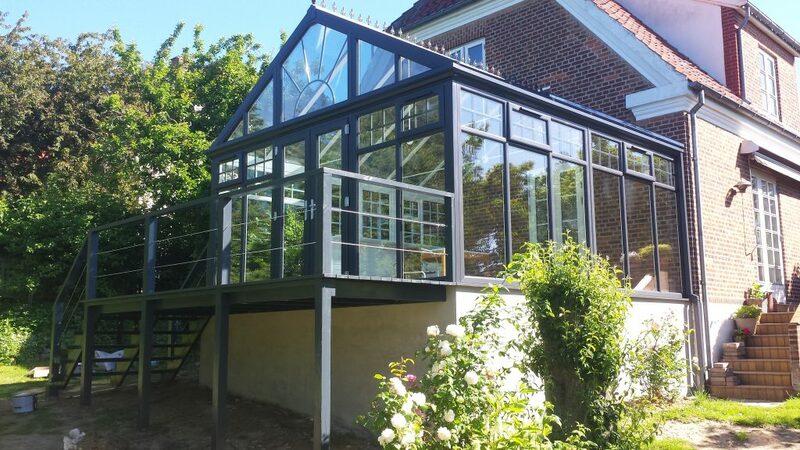 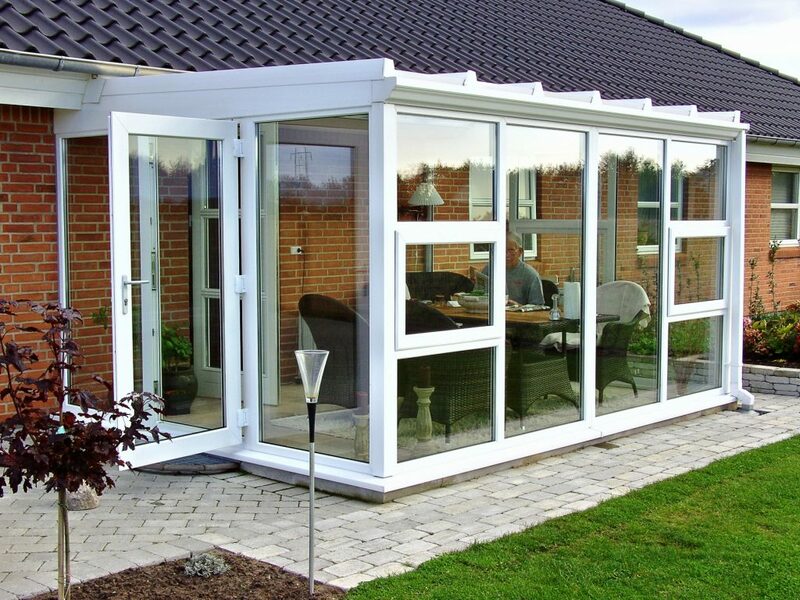 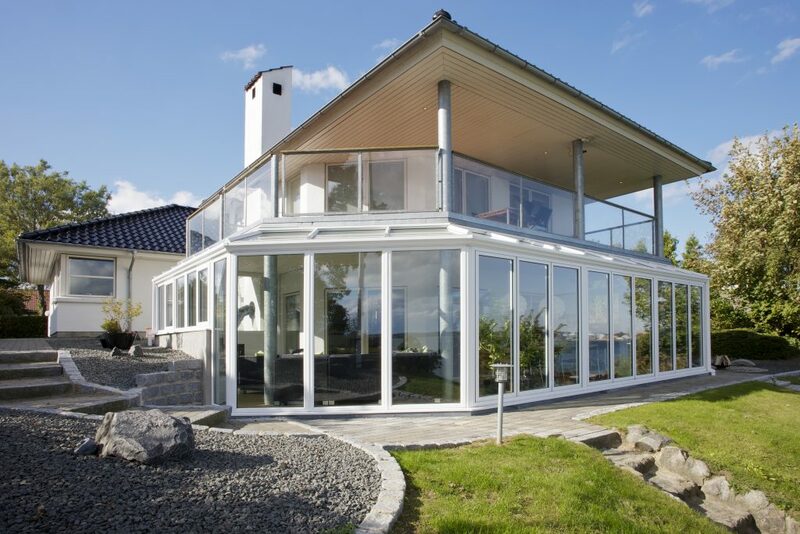 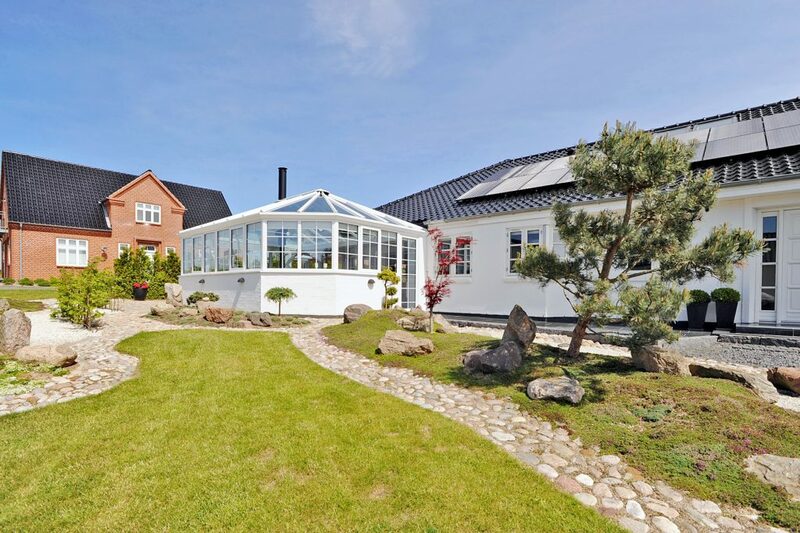 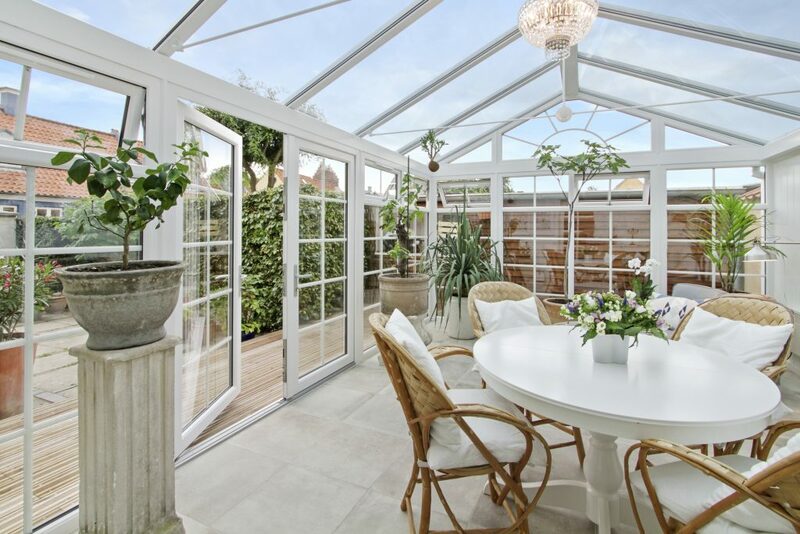 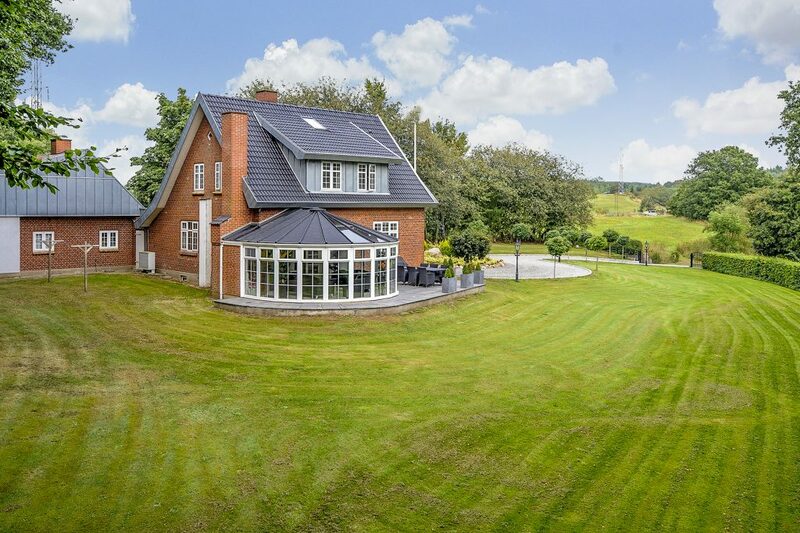 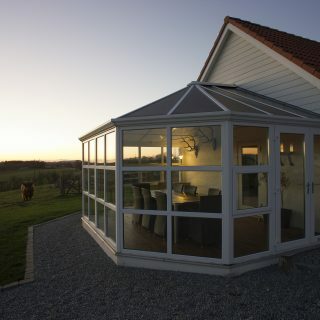 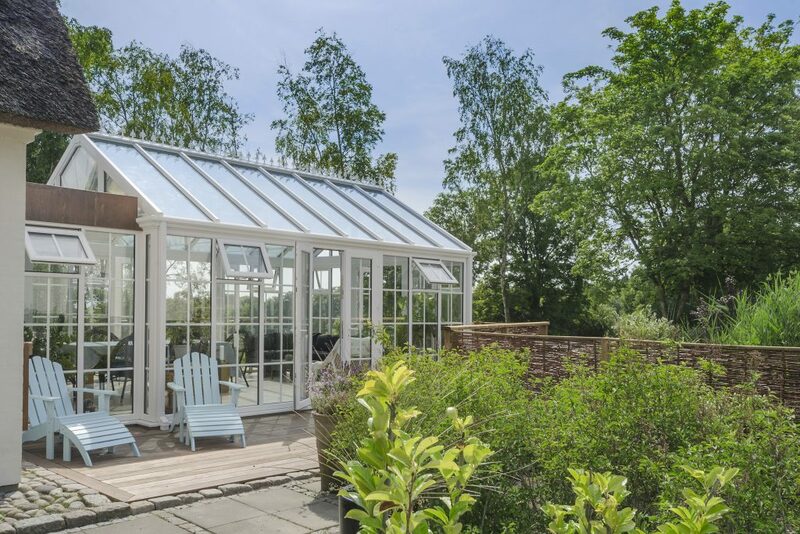 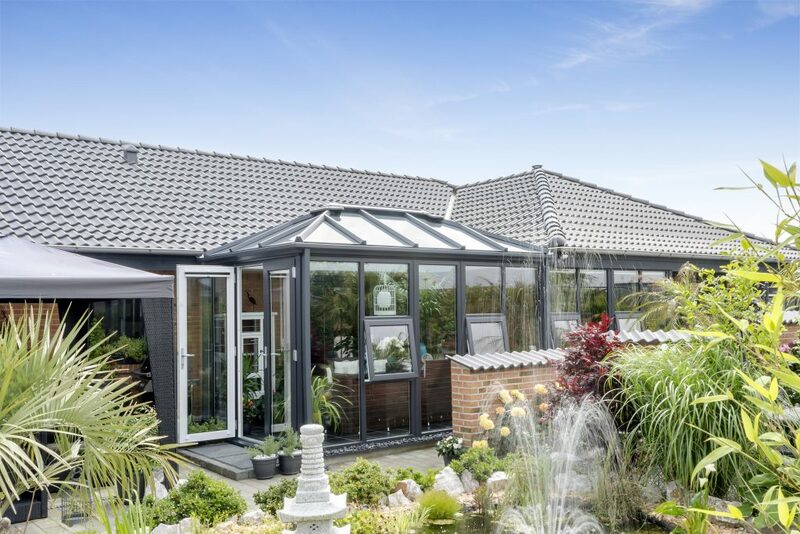 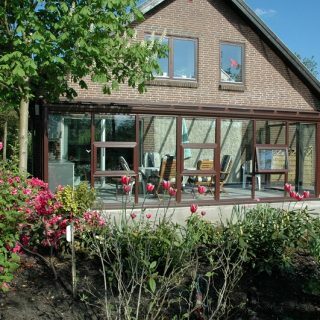 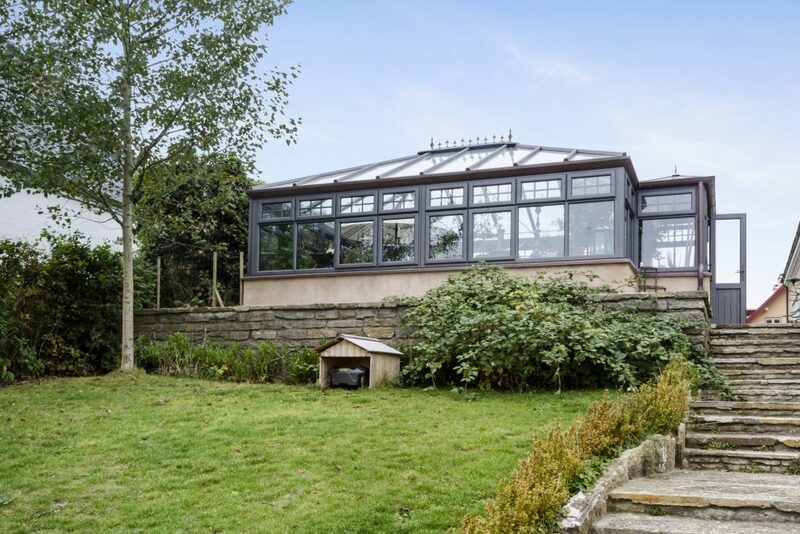 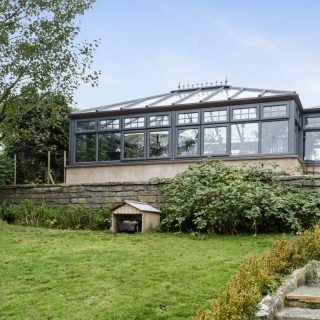 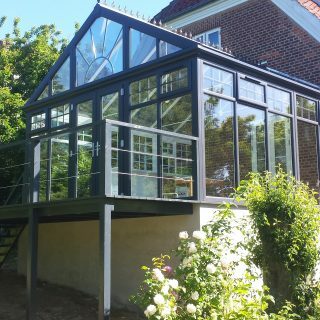 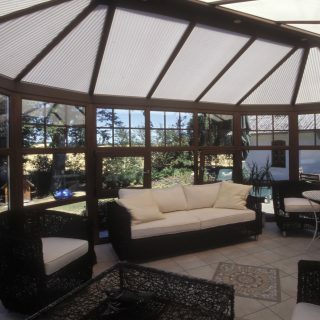 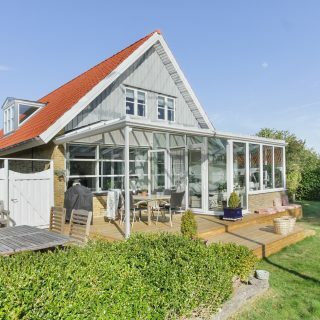 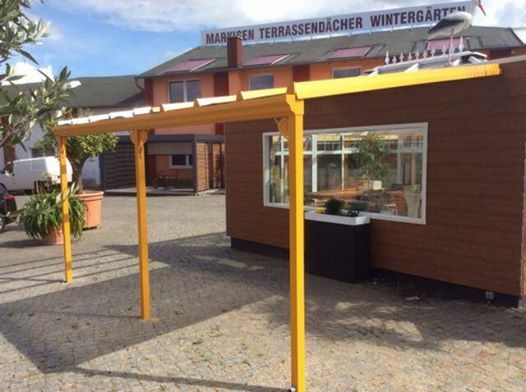 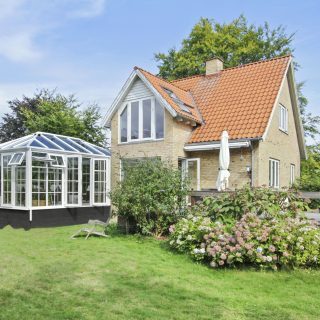 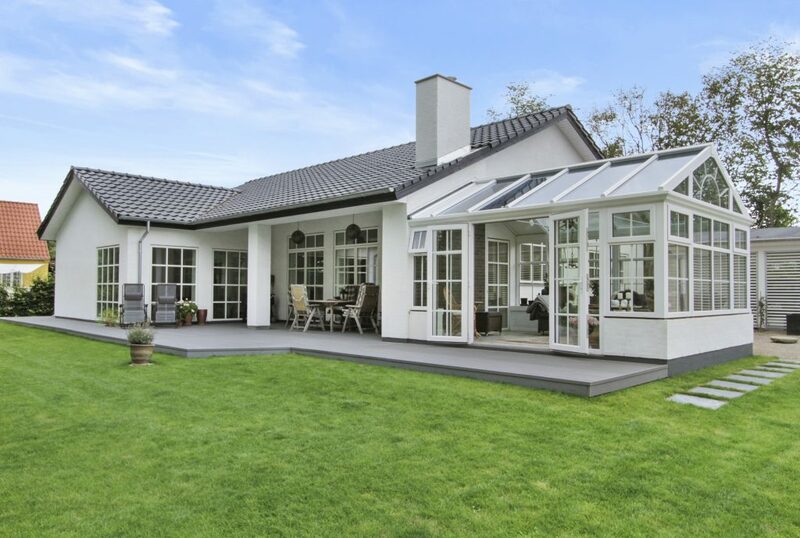 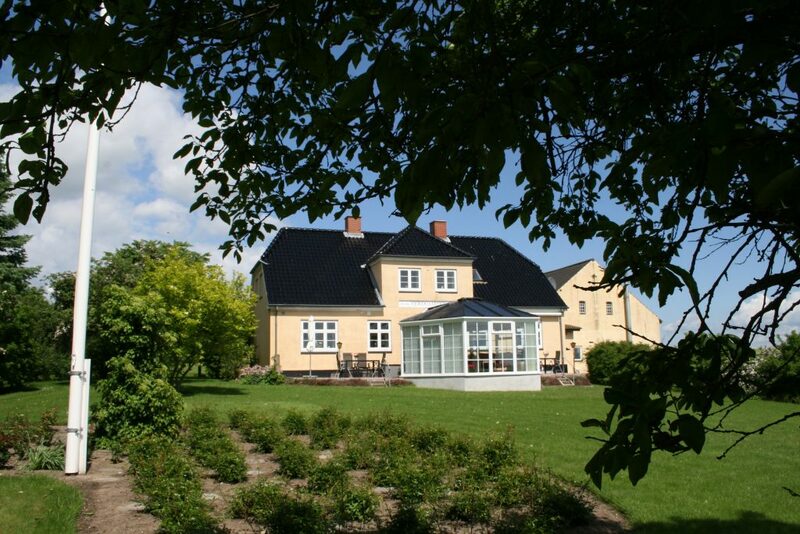 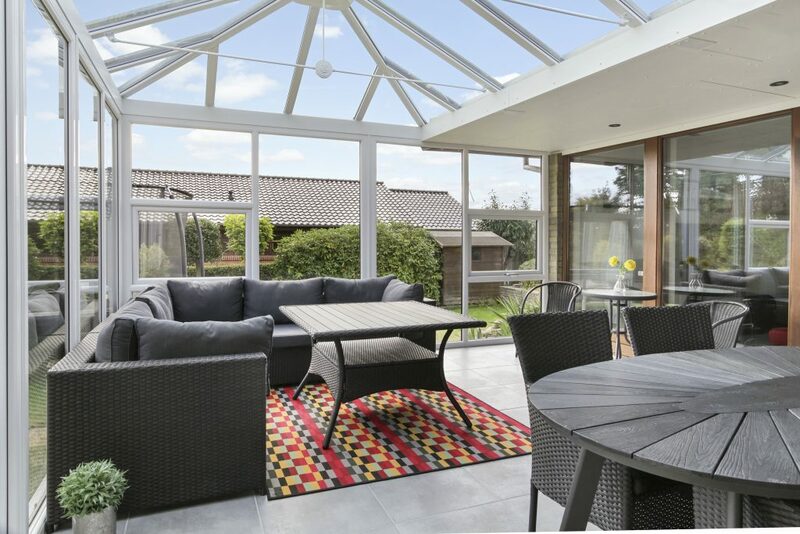 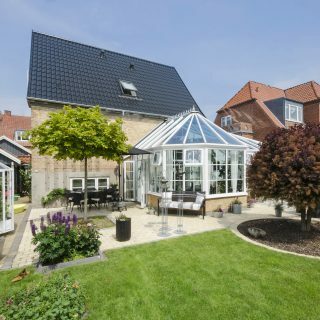 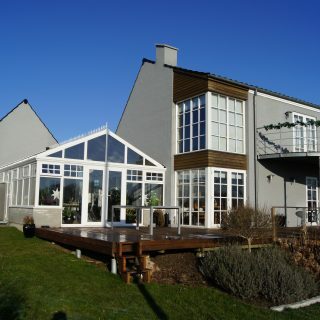 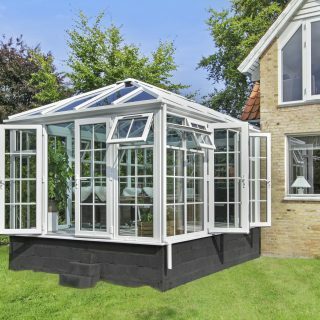 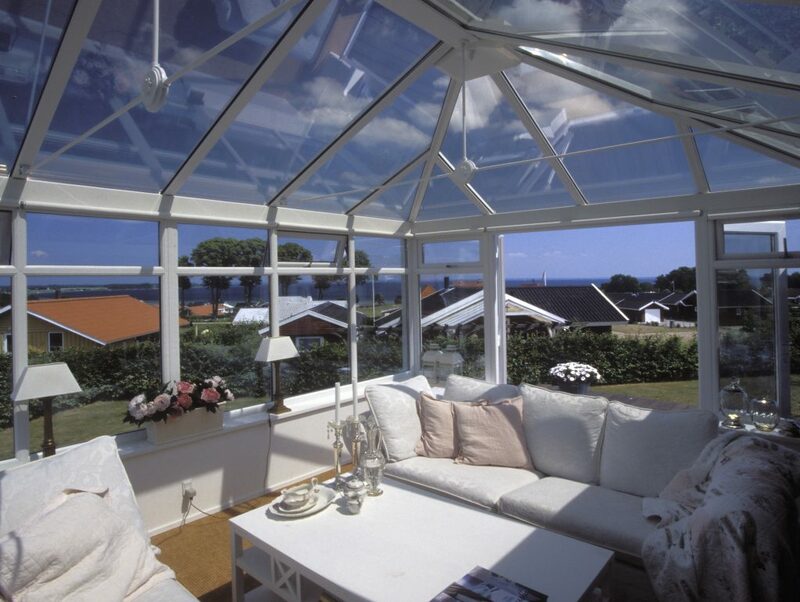 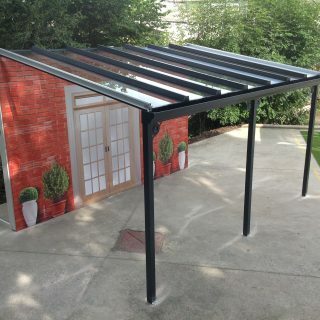 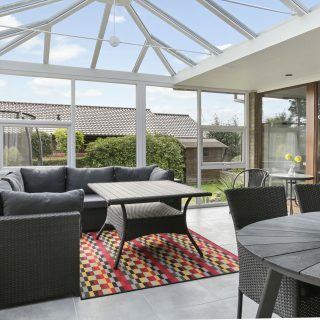 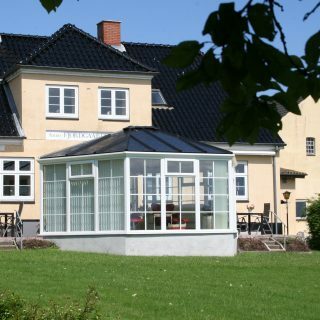 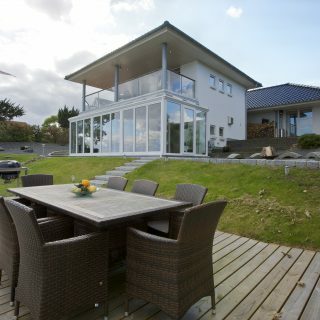 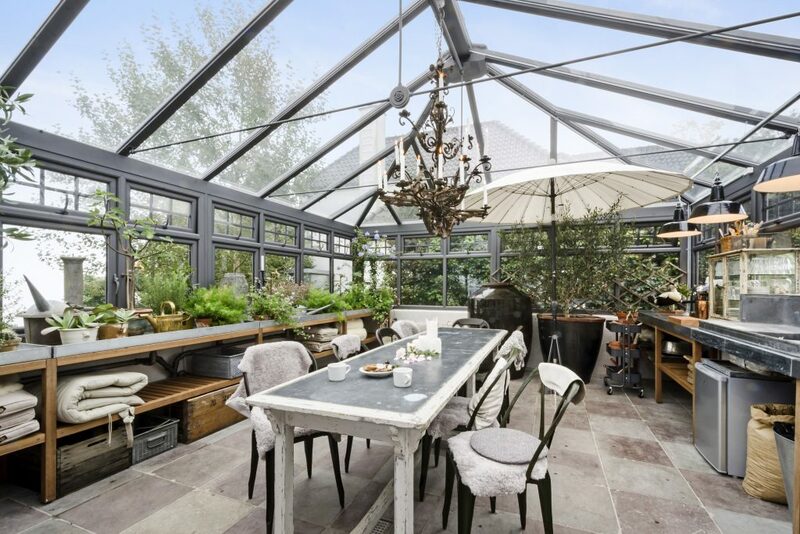 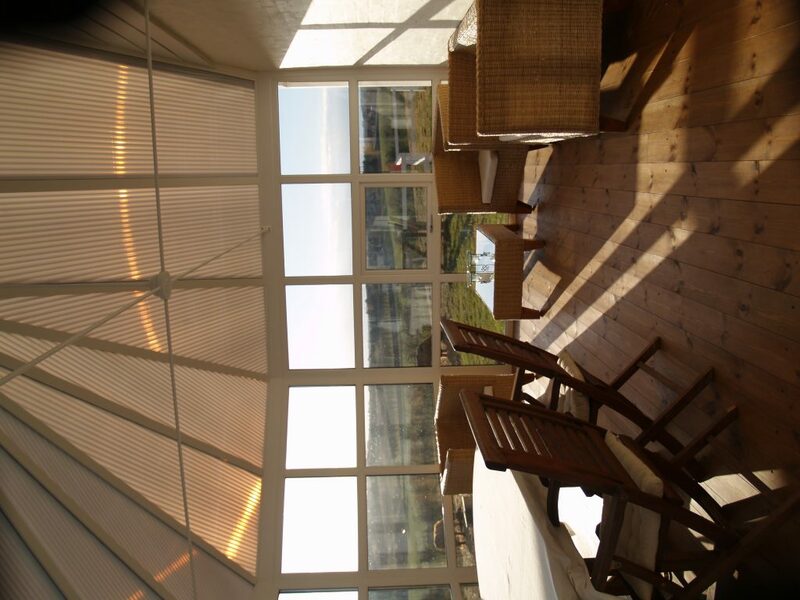 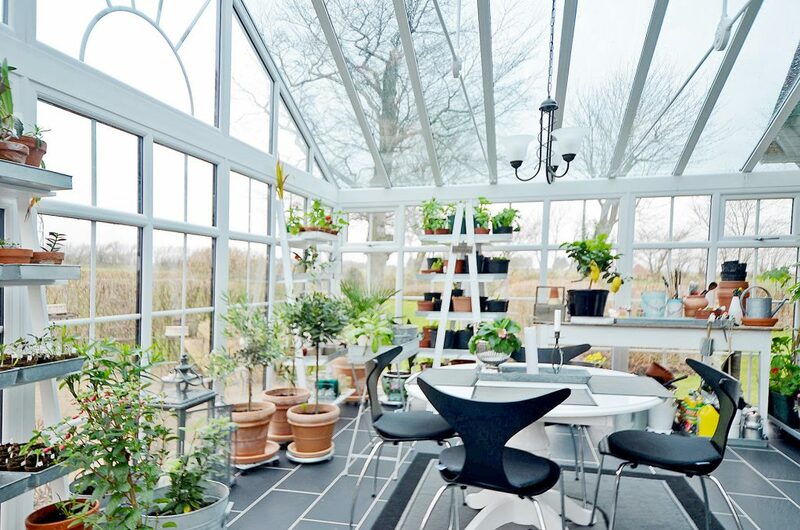 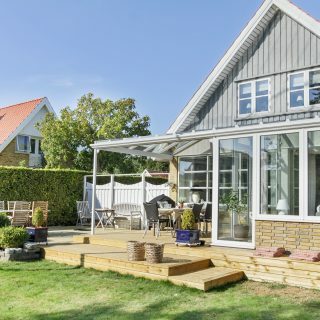 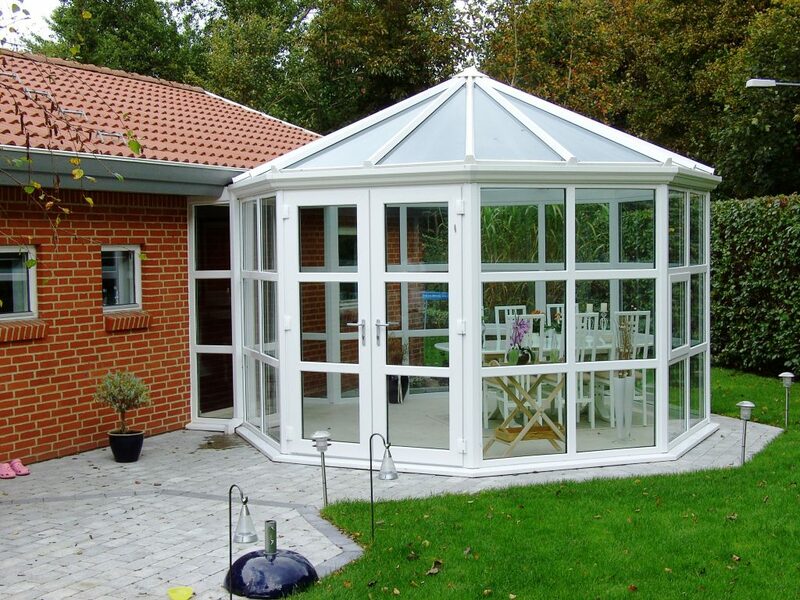 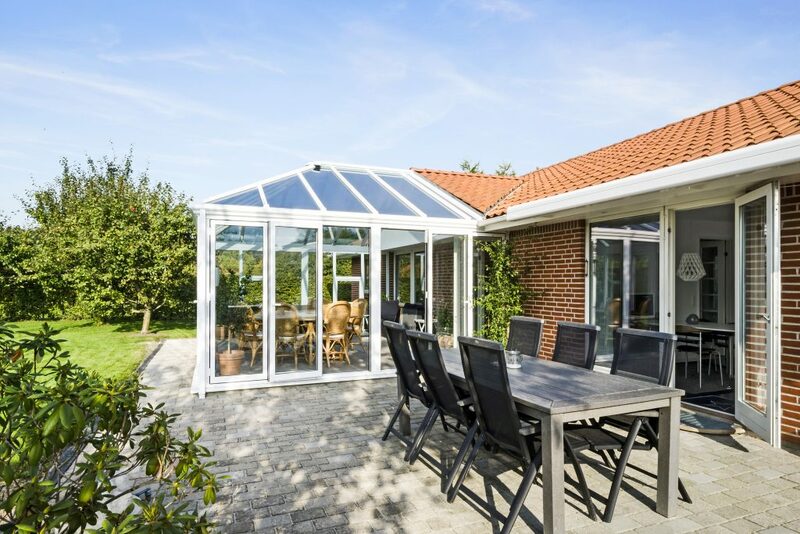 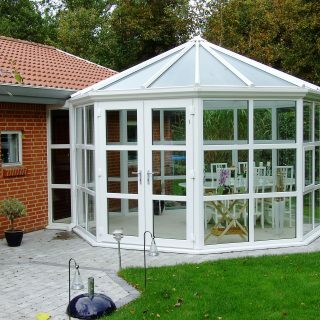 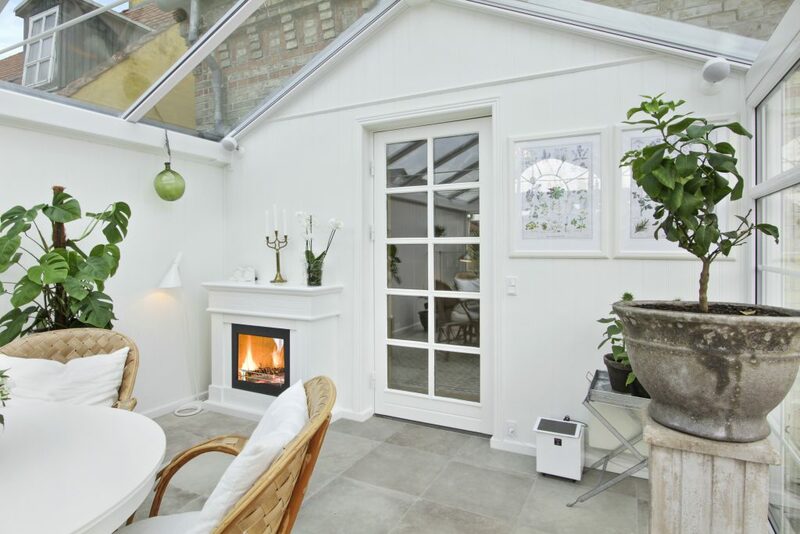 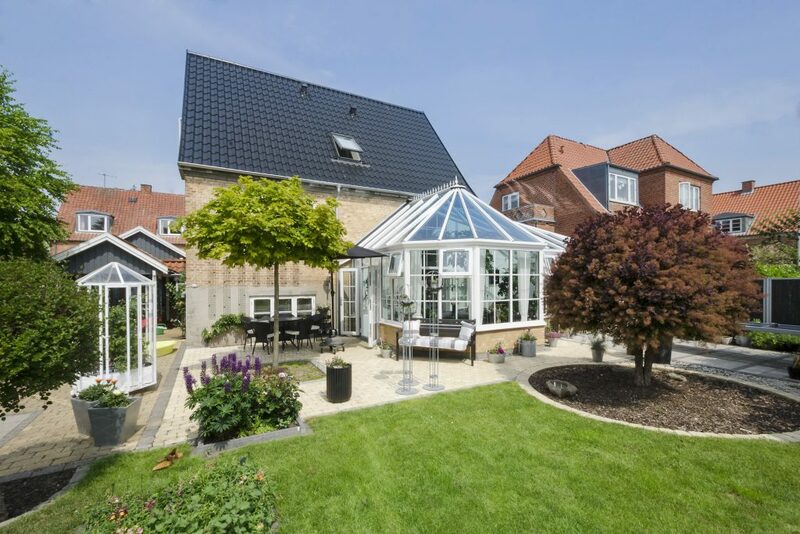 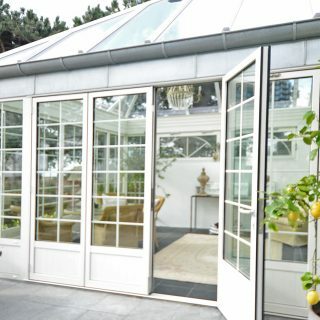 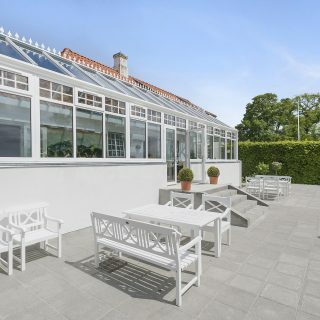 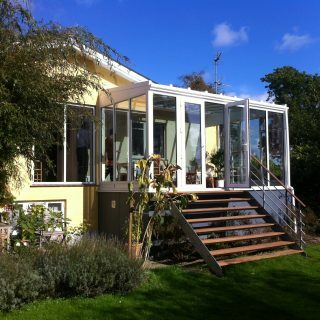 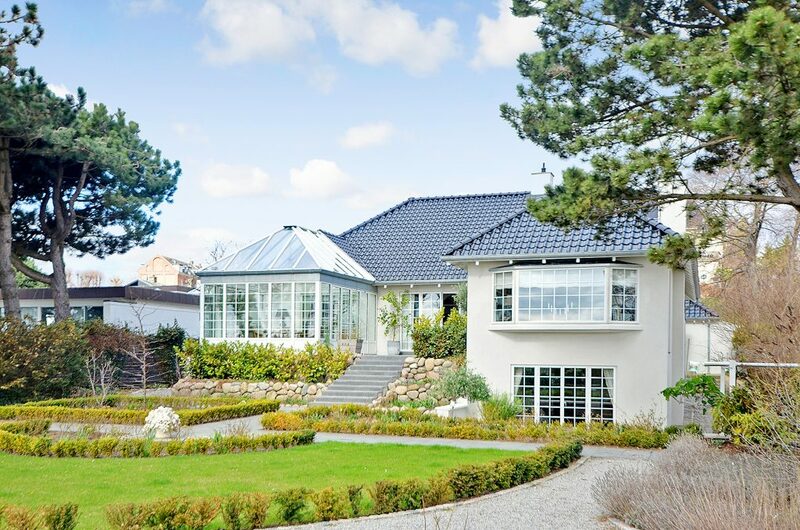 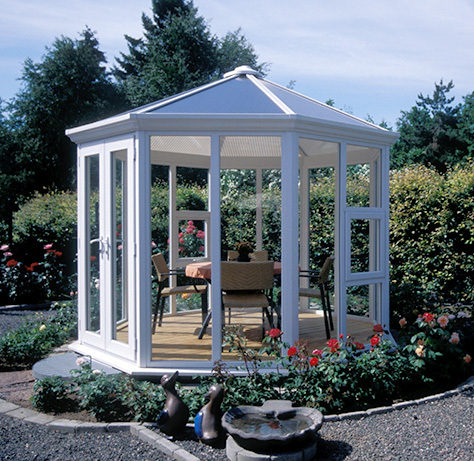 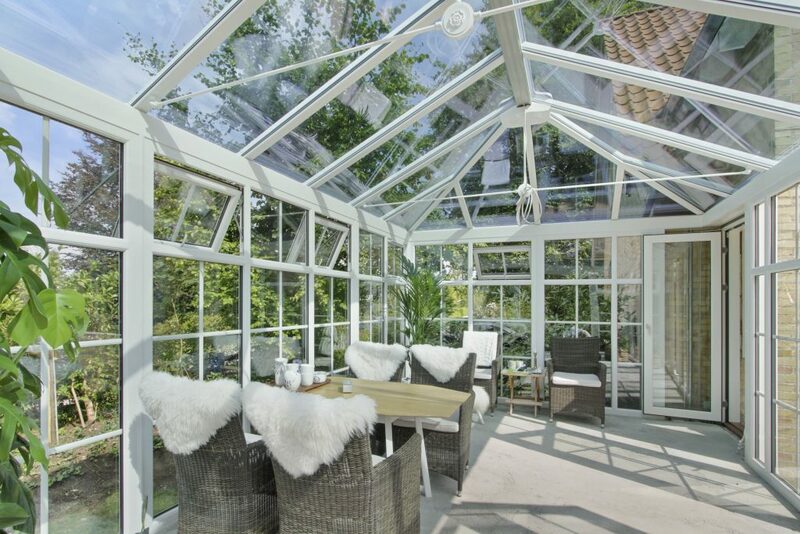 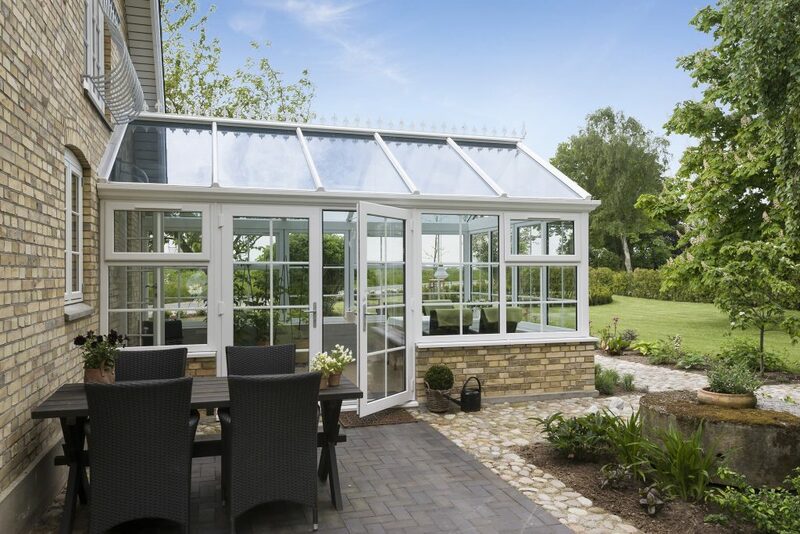 There is nothing standard about a conservatory by Nordic Garden Buildings. 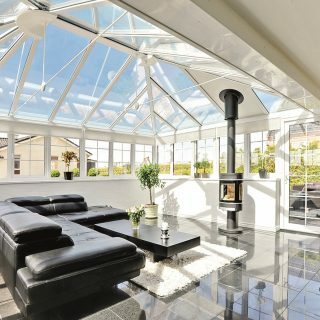 Creating a new, exciting living space that compliments the look and feel of your home is a where we excel. 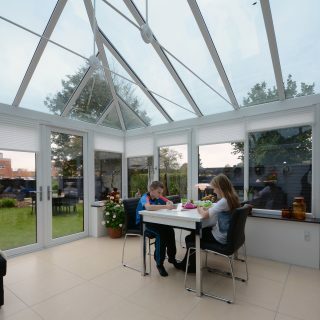 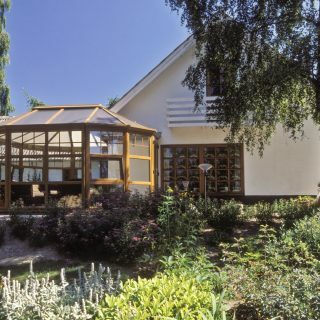 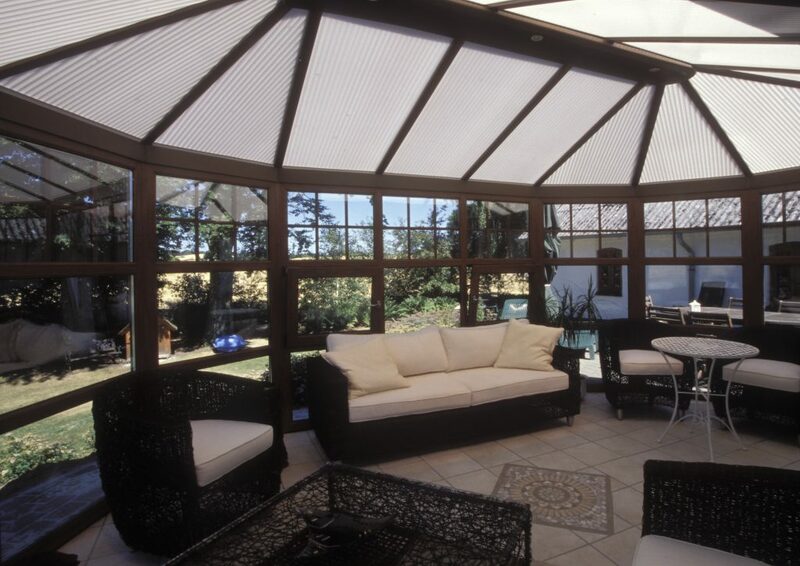 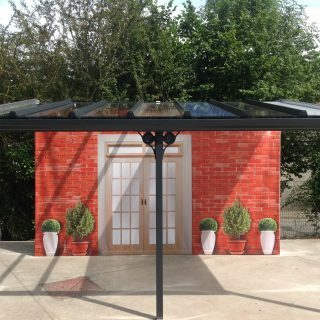 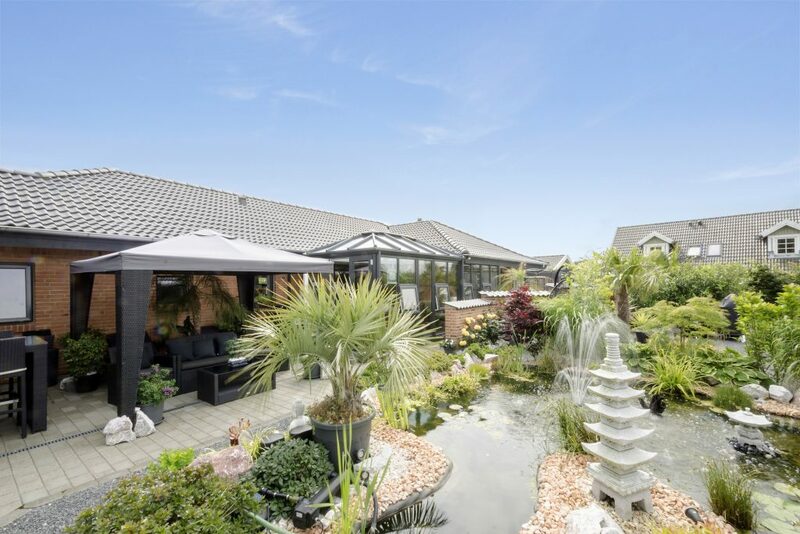 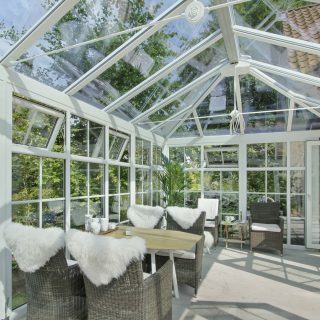 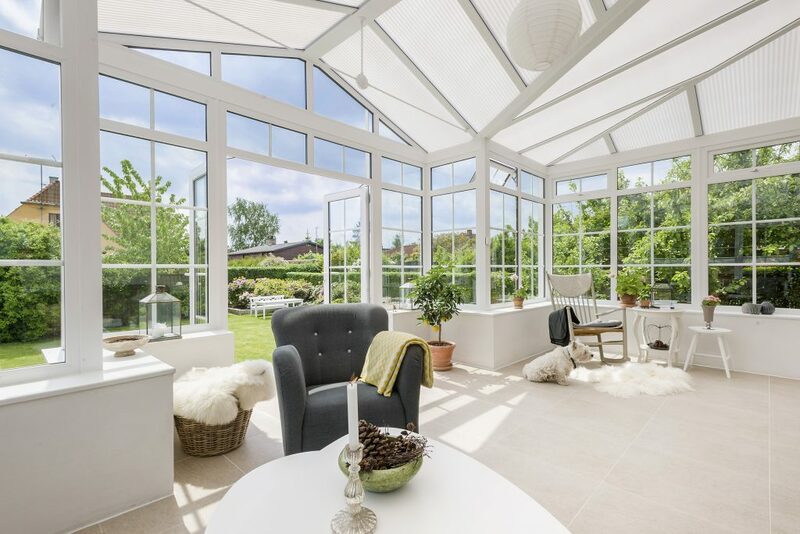 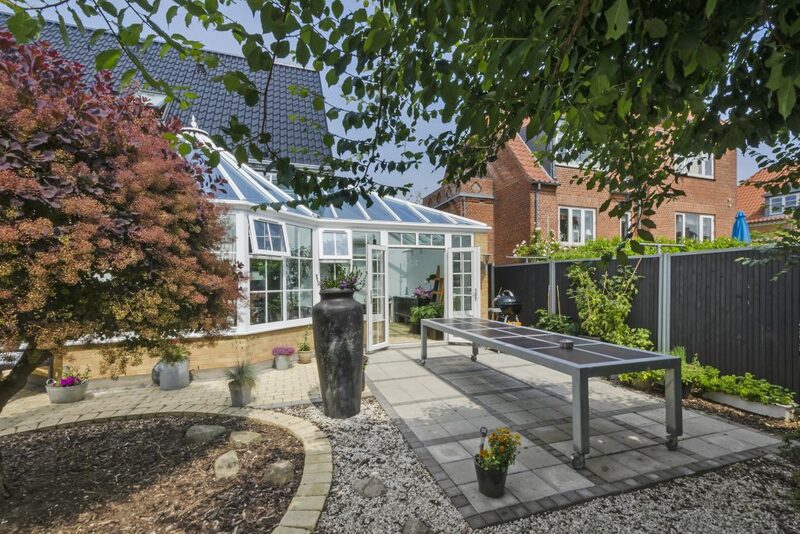 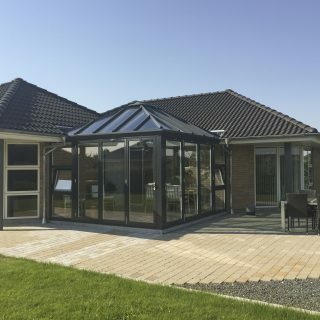 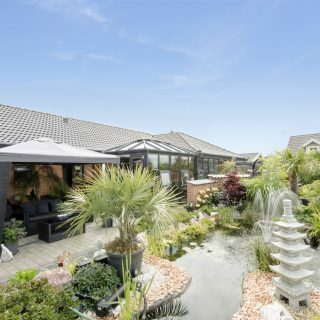 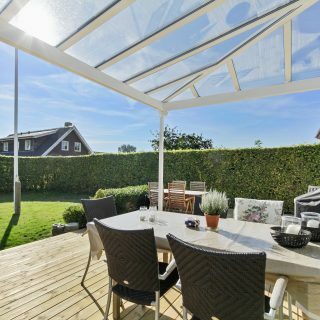 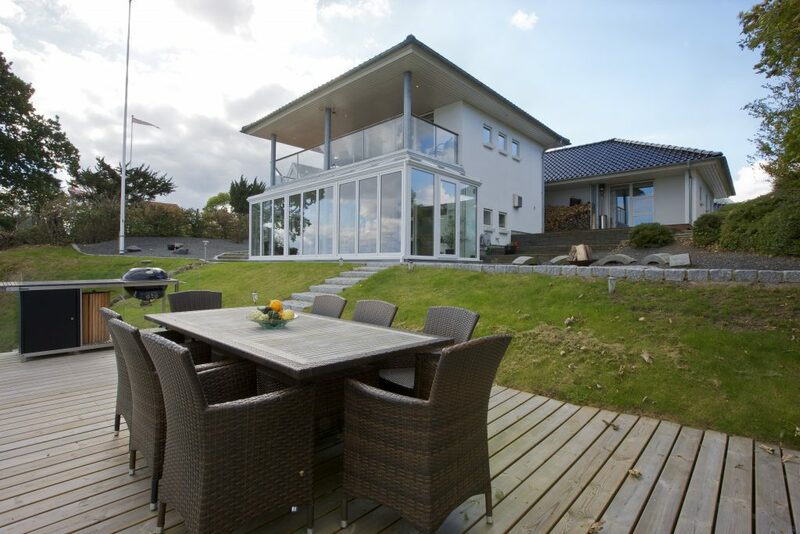 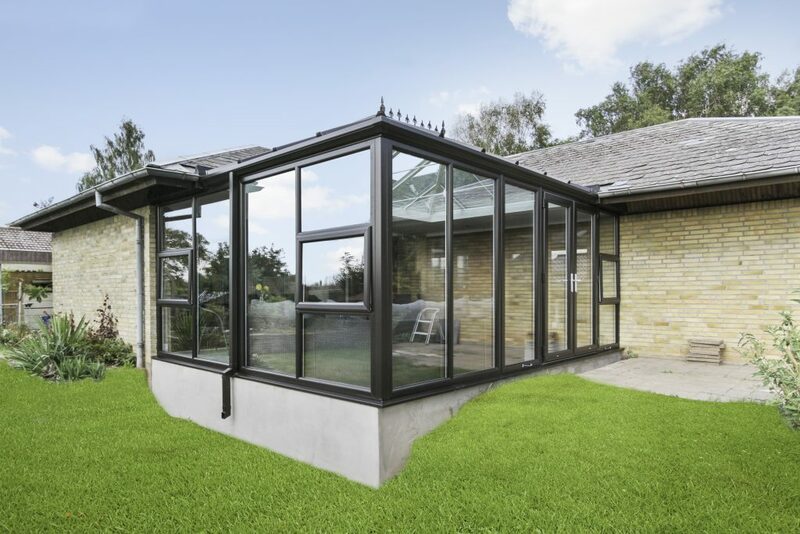 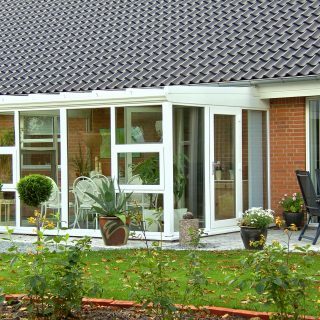 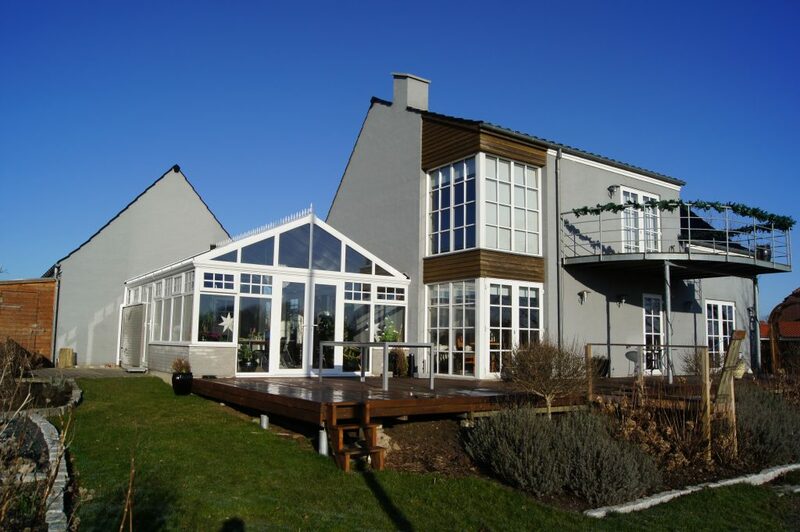 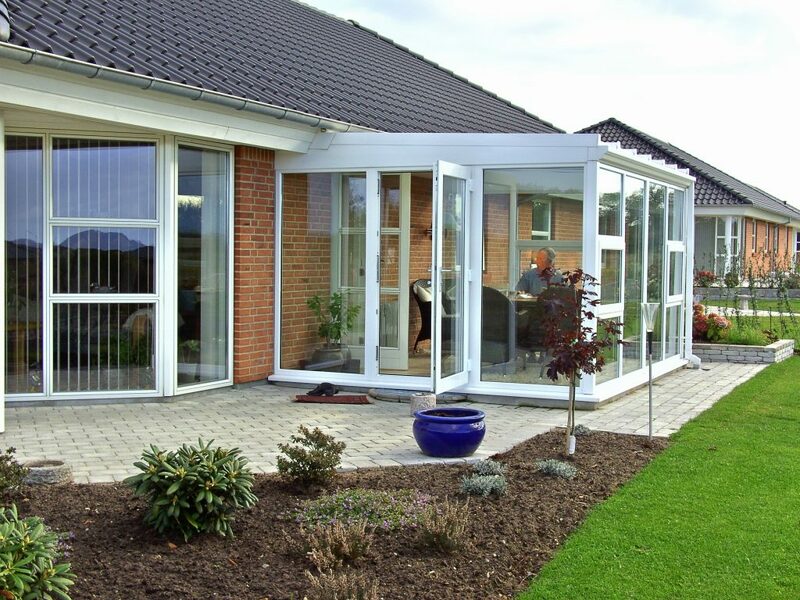 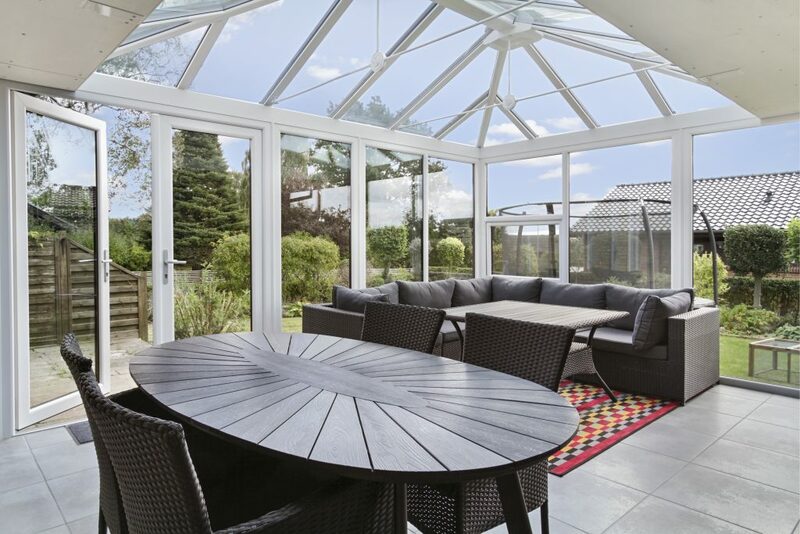 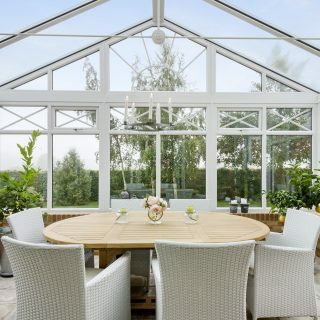 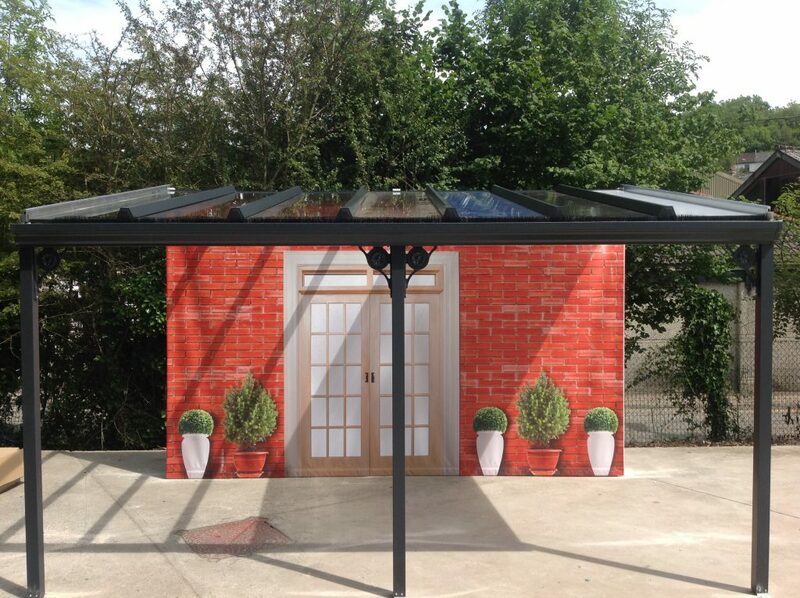 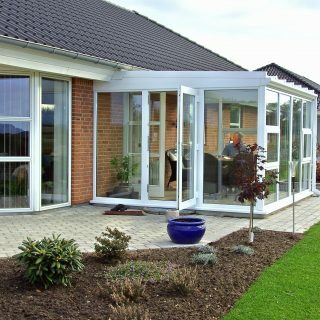 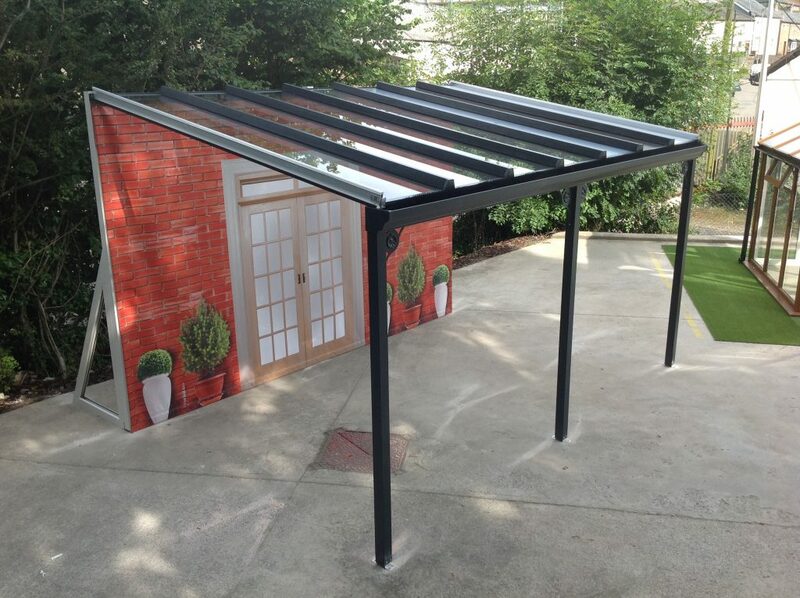 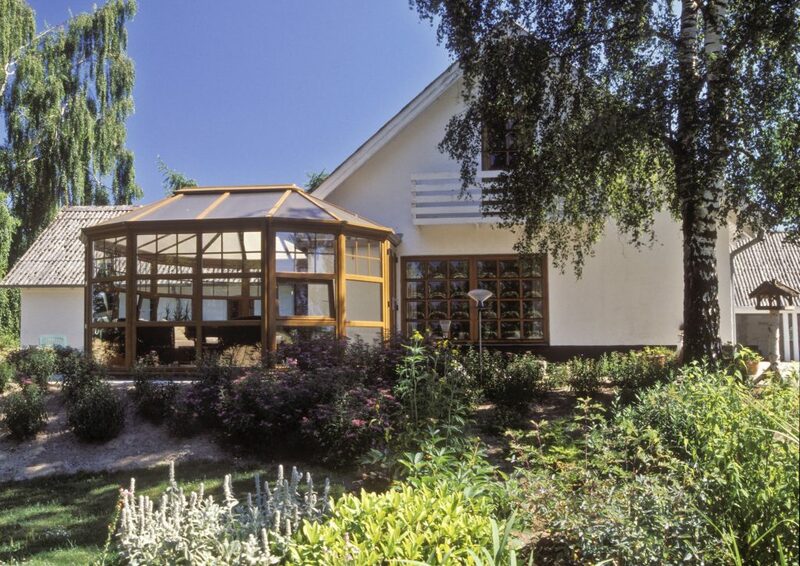 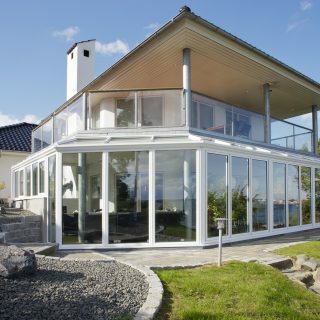 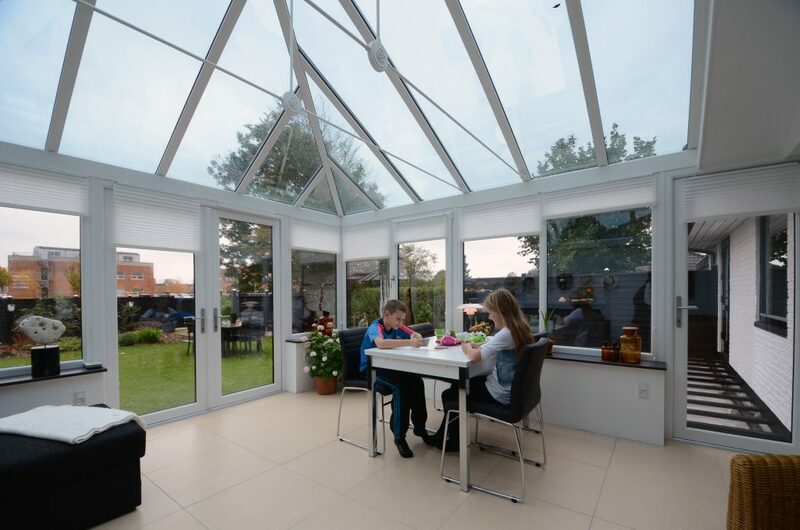 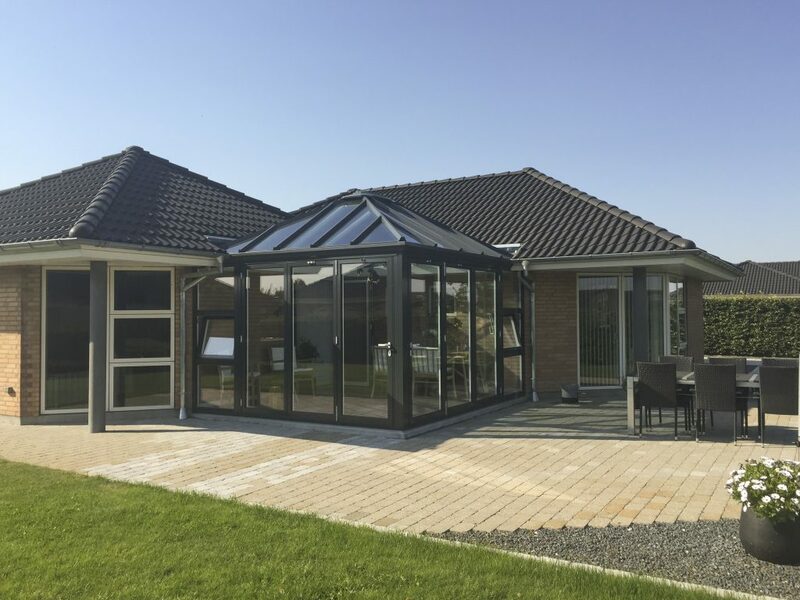 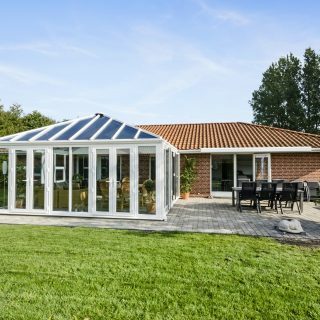 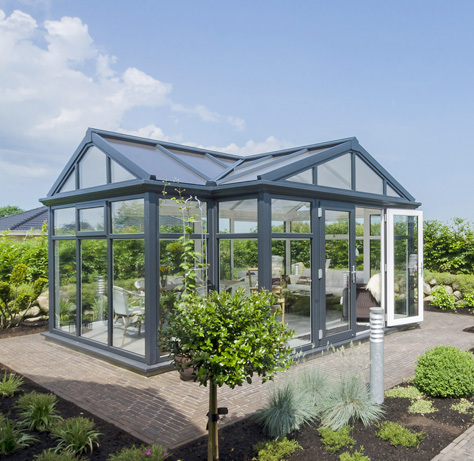 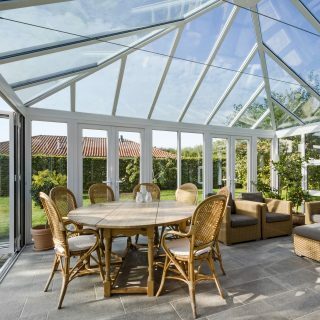 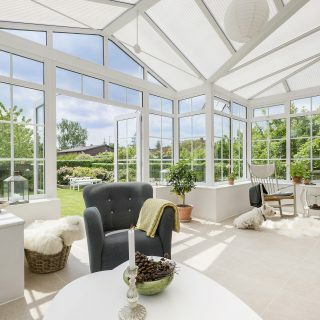 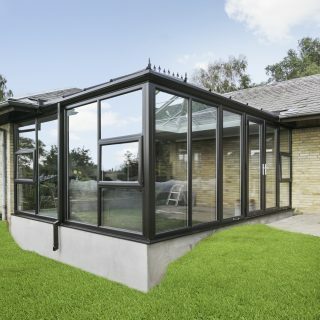 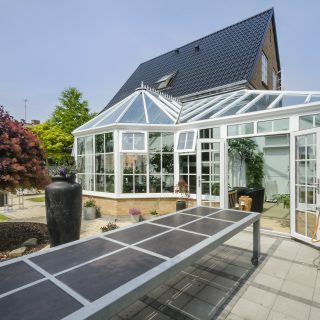 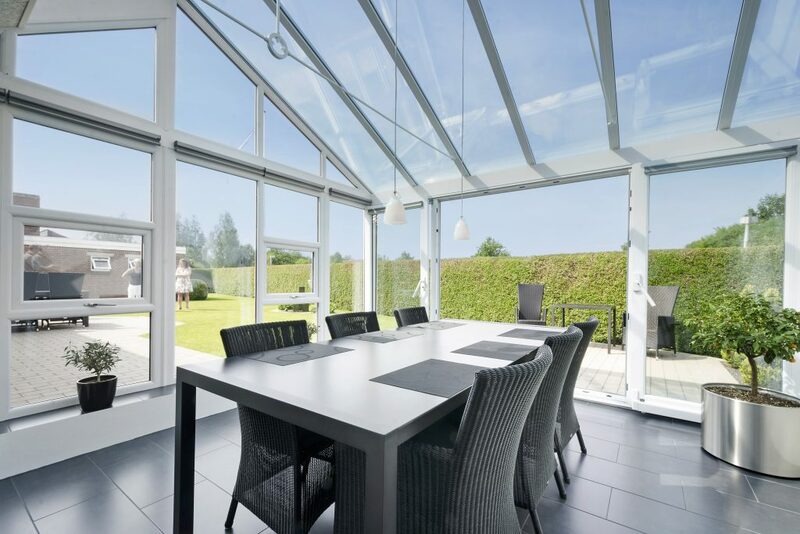 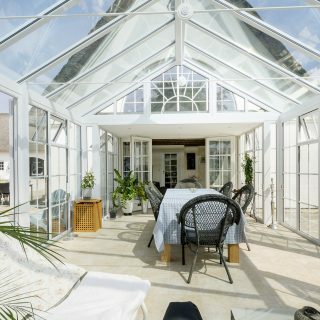 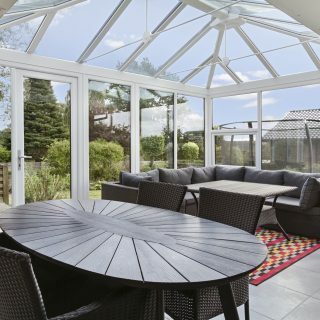 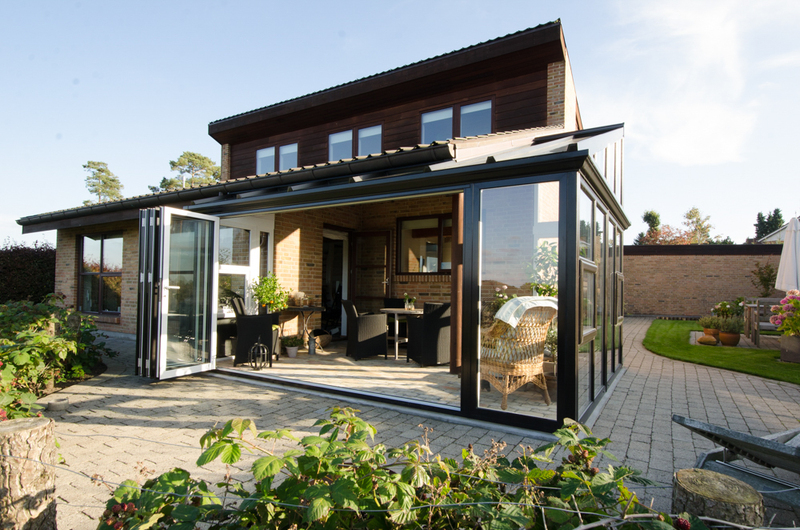 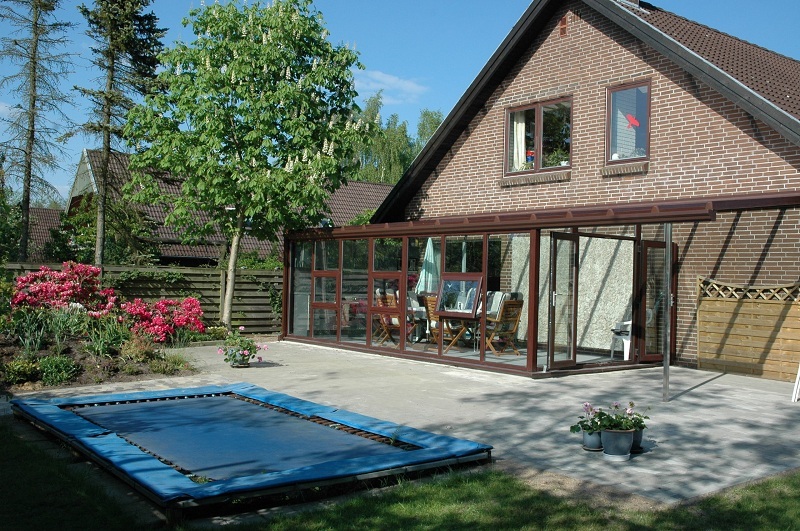 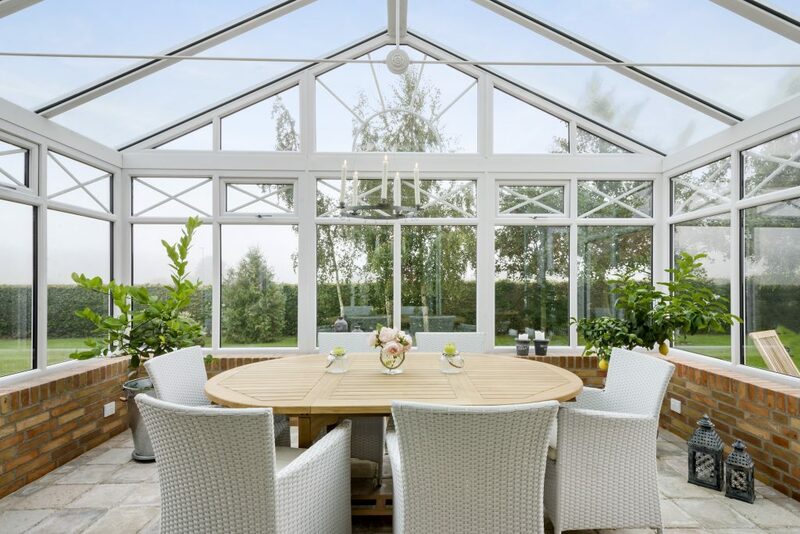 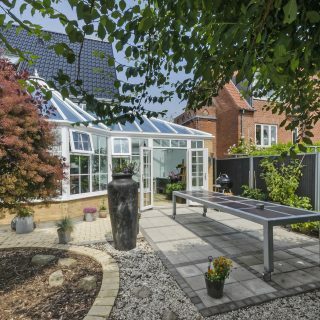 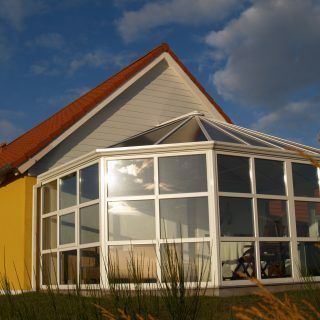 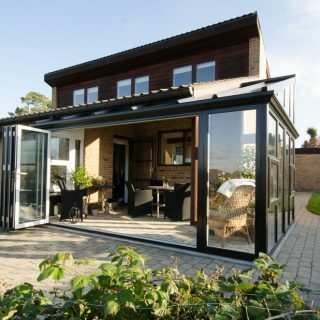 In conjunction with our specialist design and installation partners based throughout the UK and Europe, we have developed a range of styles created from modern, environmentally friendly materials that transform any home.